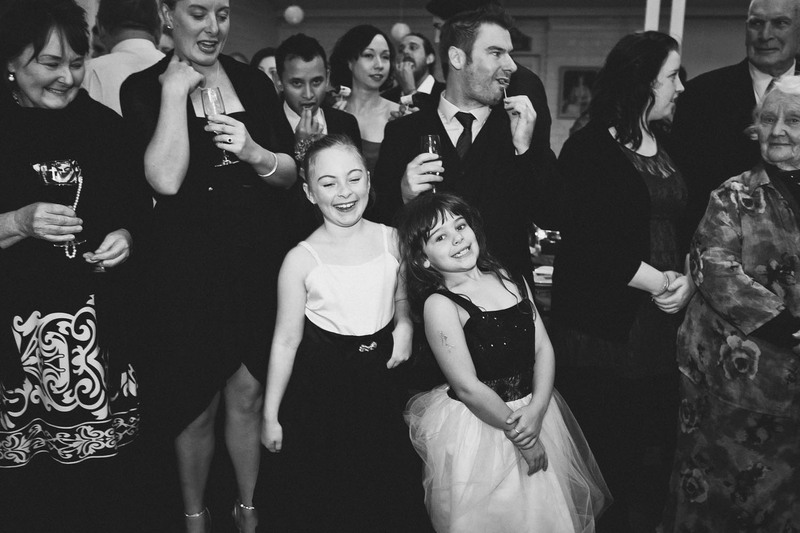 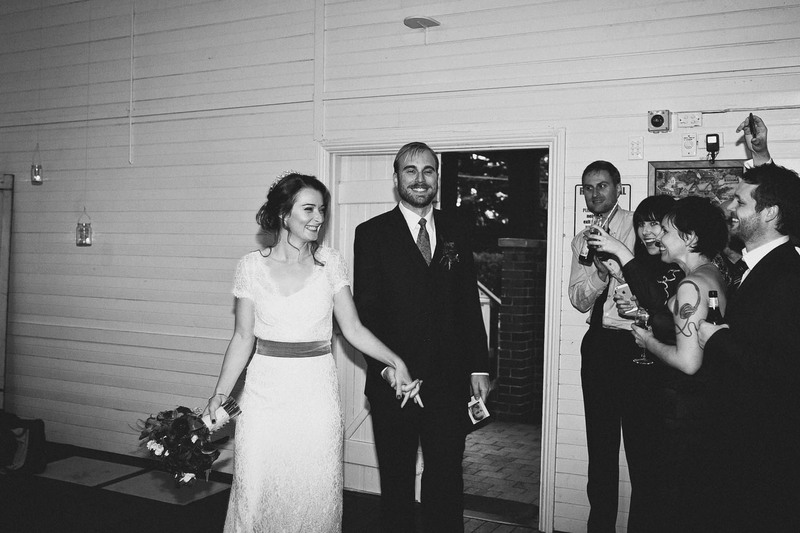 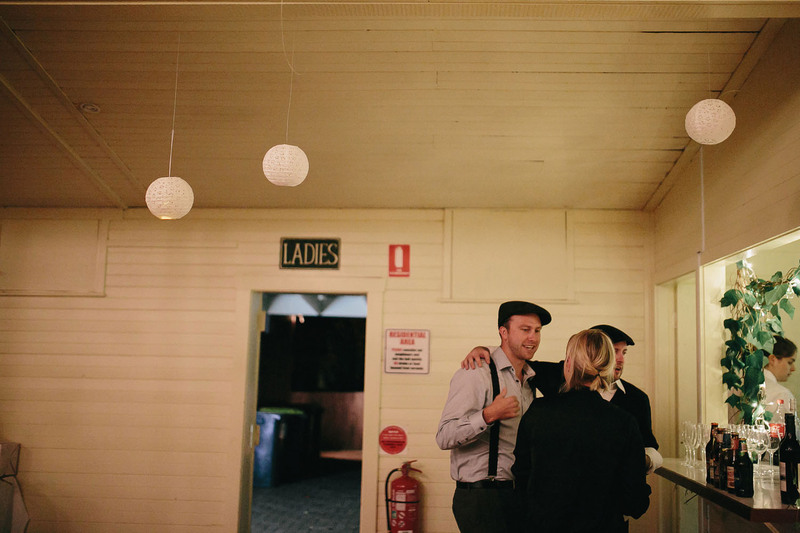 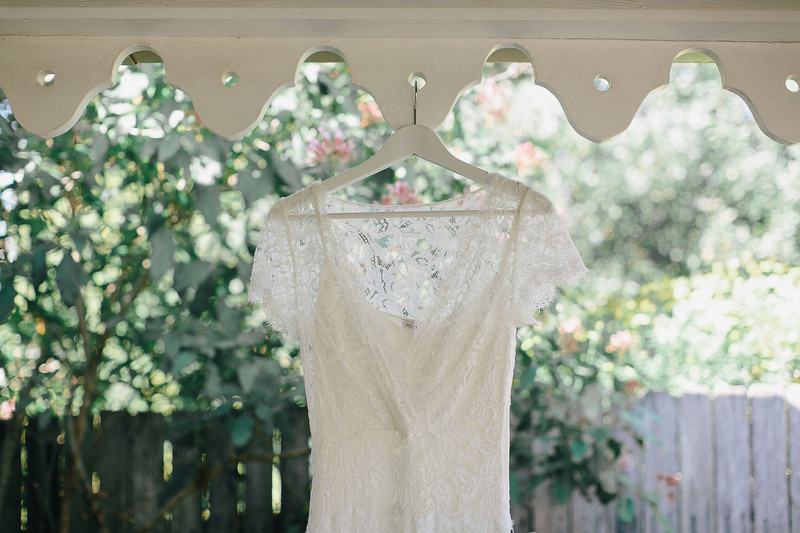 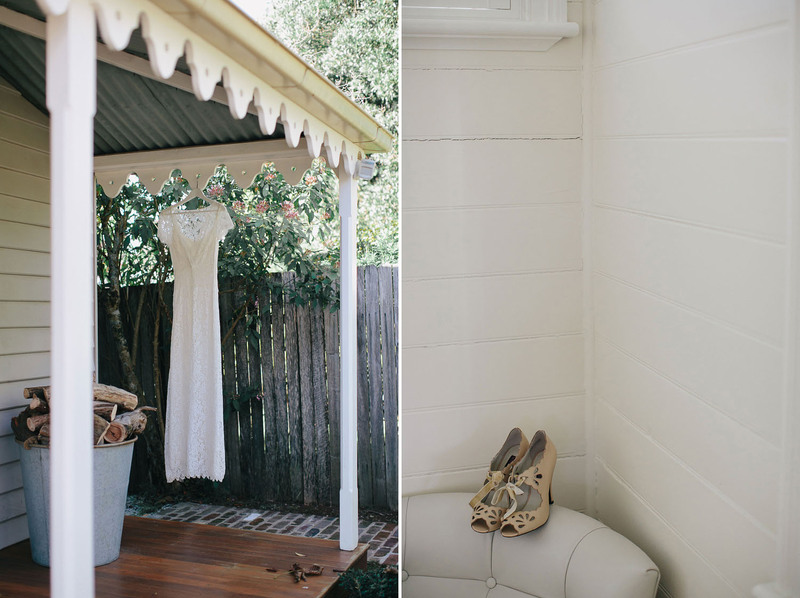 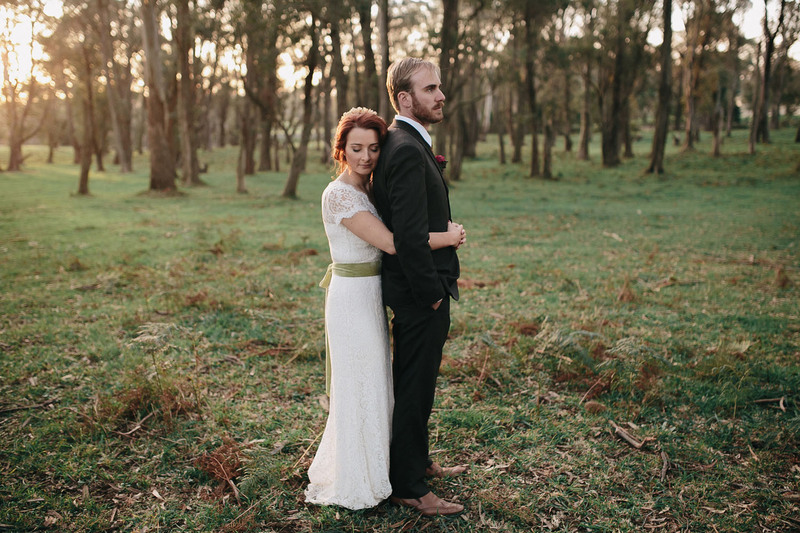 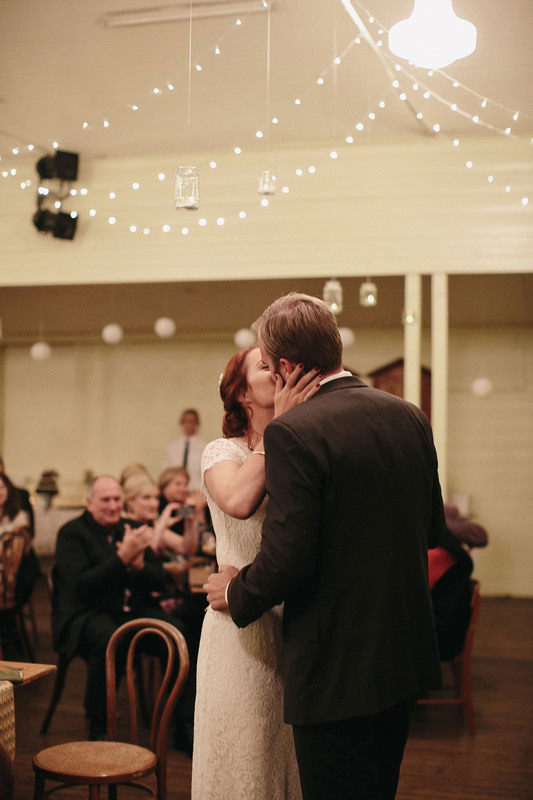 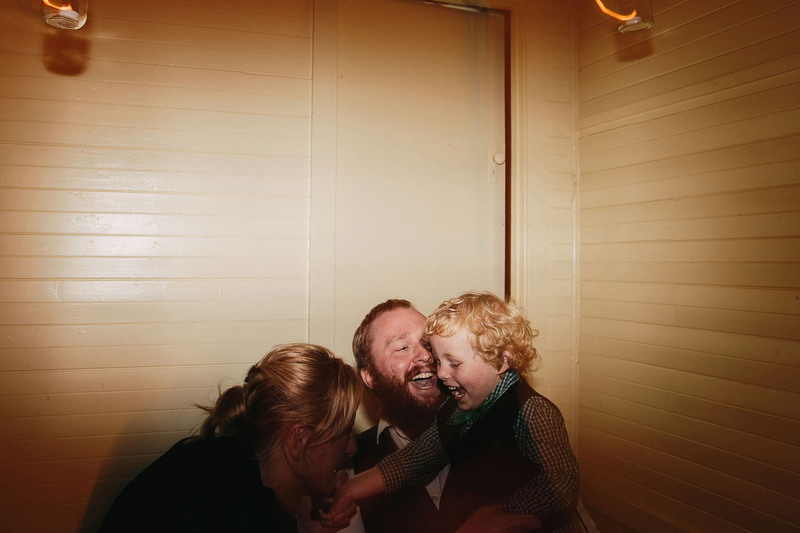 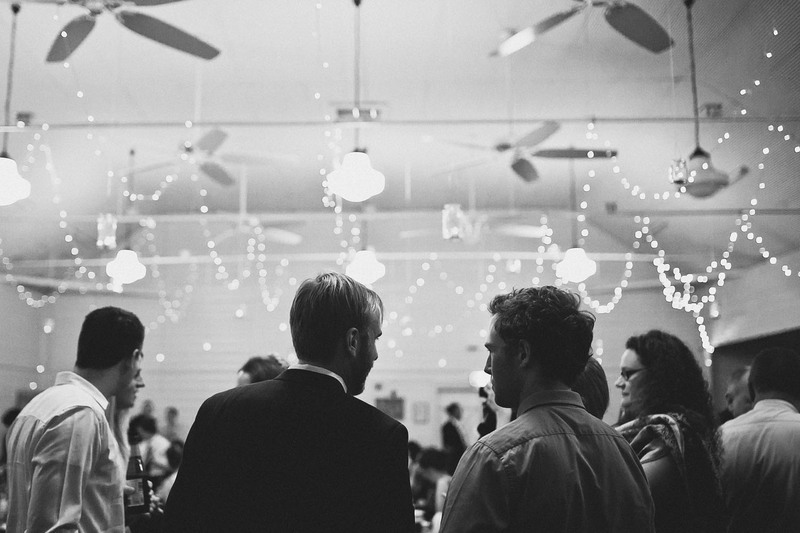 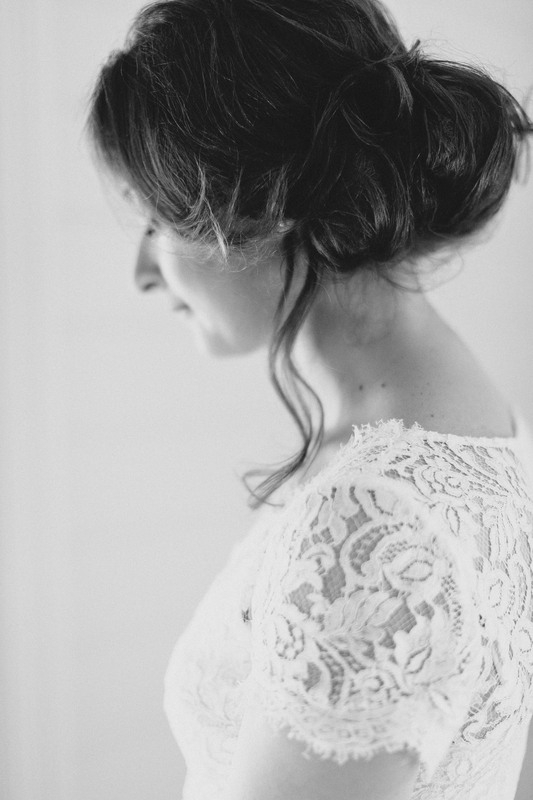 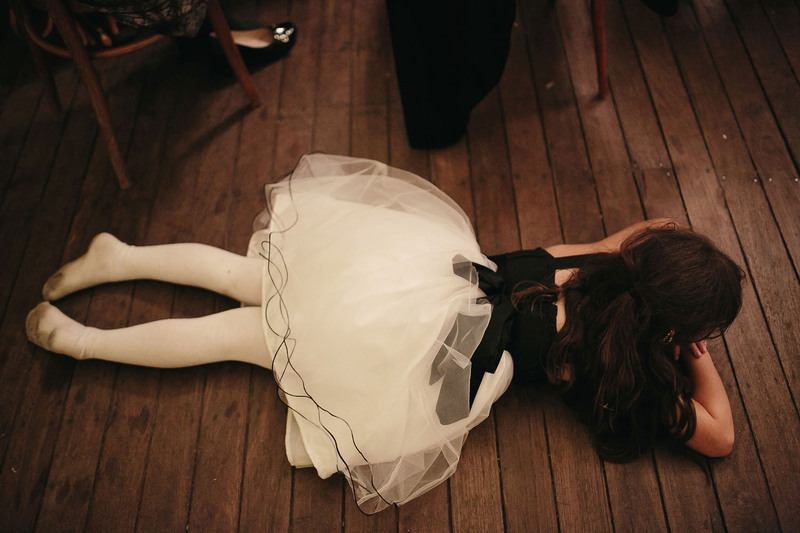 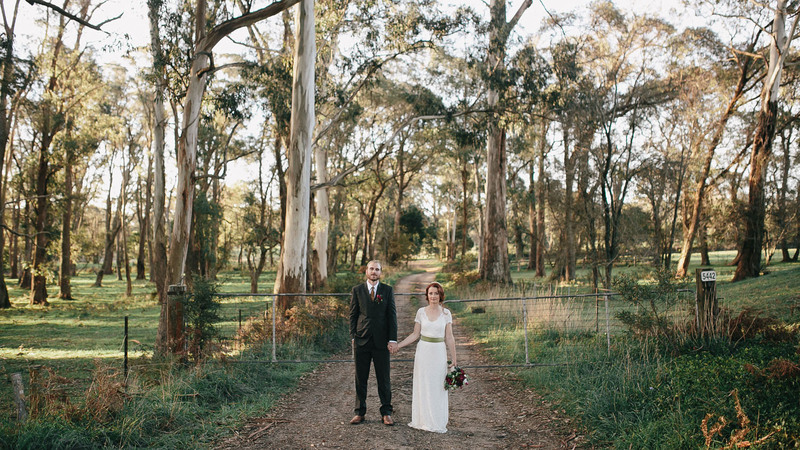 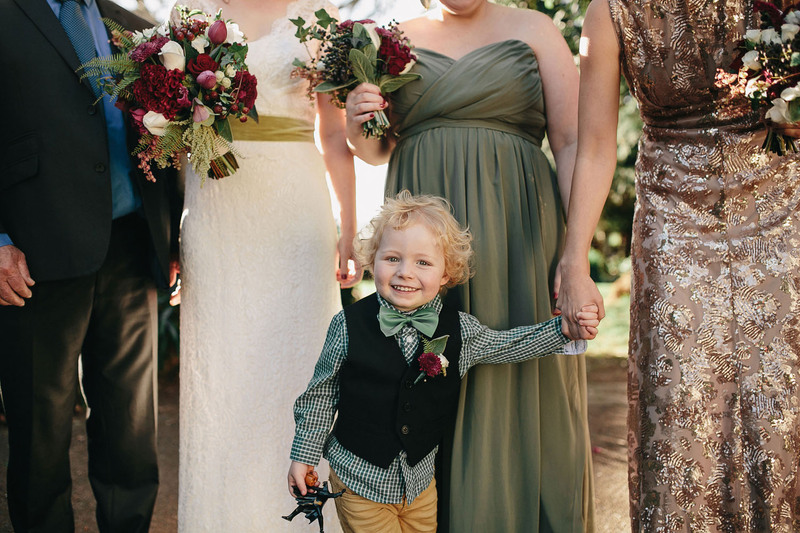 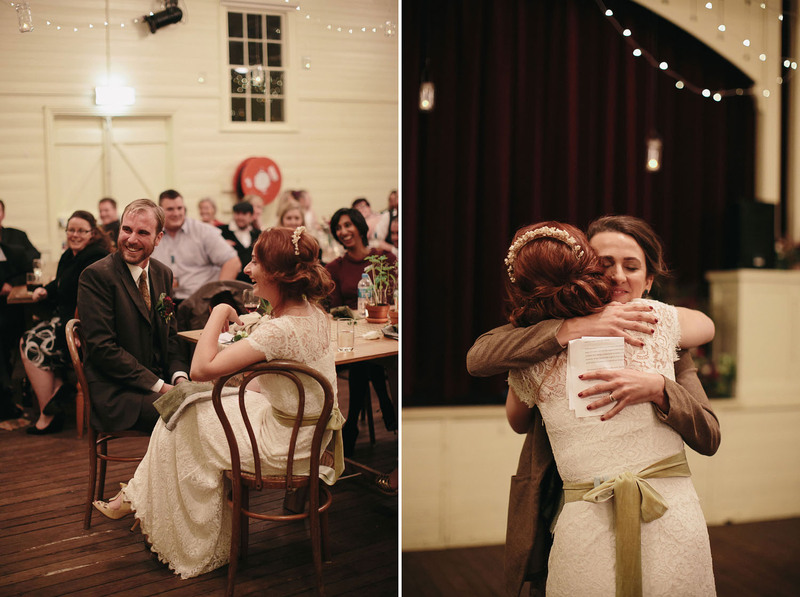 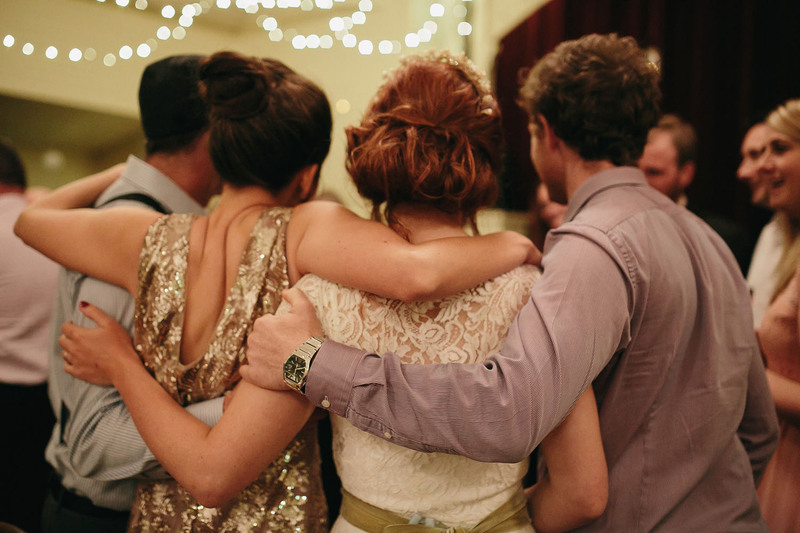 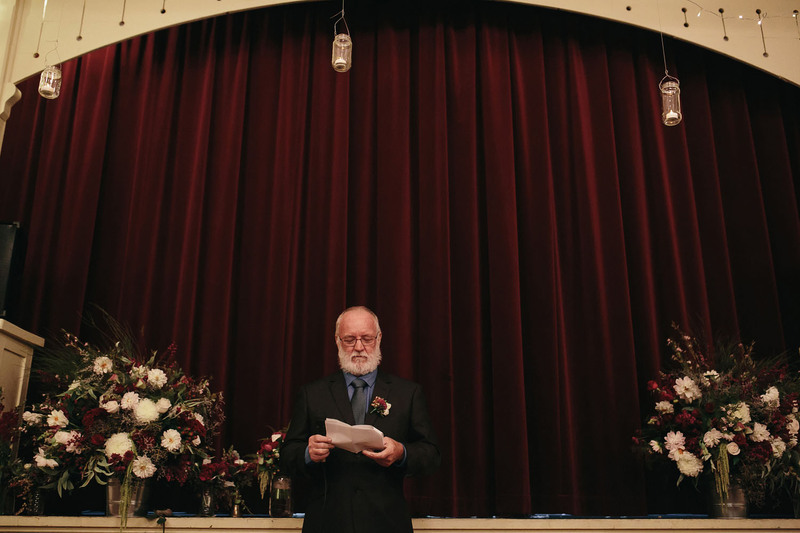 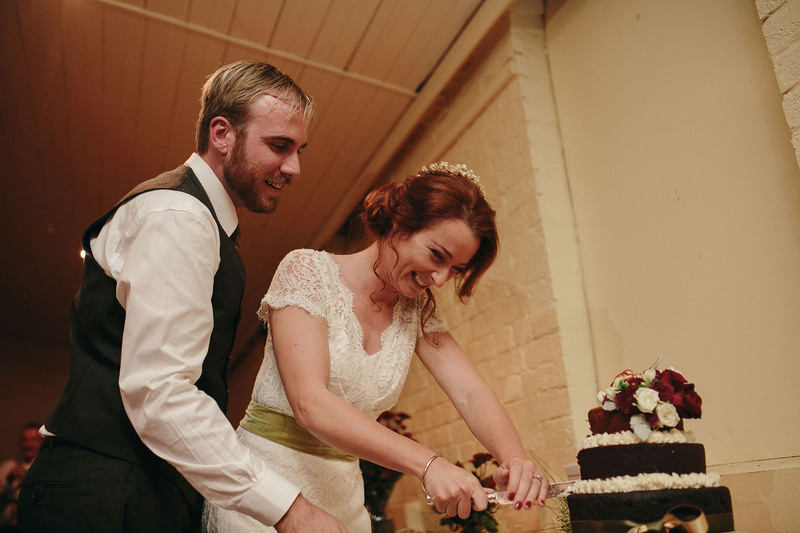 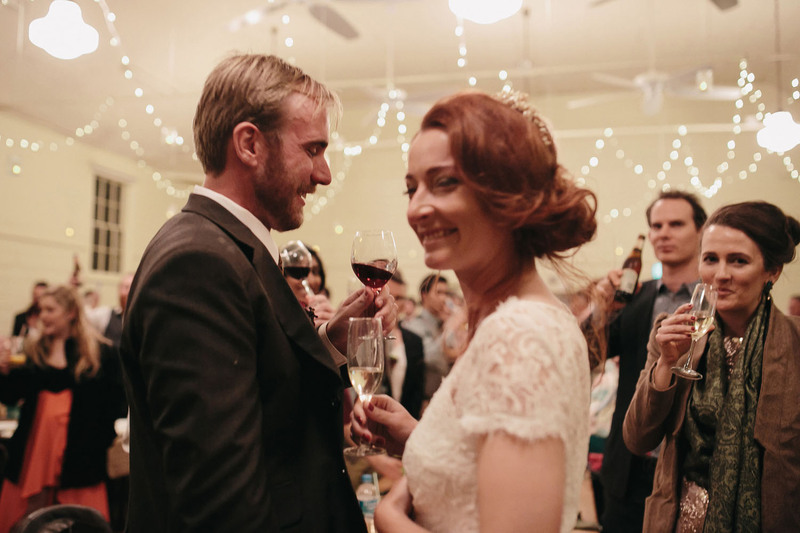 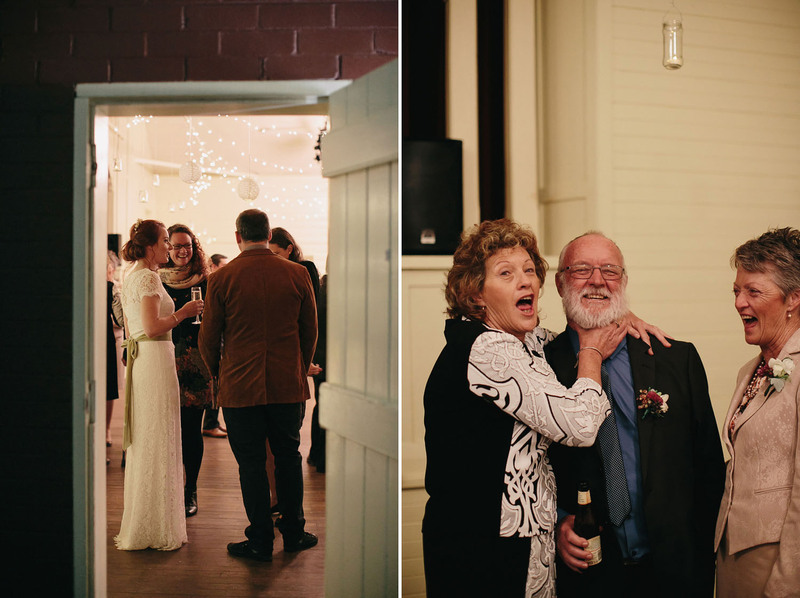 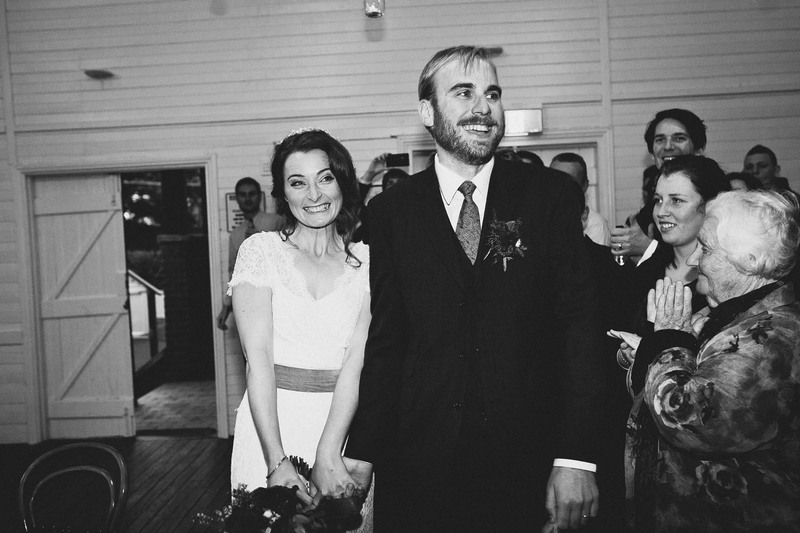 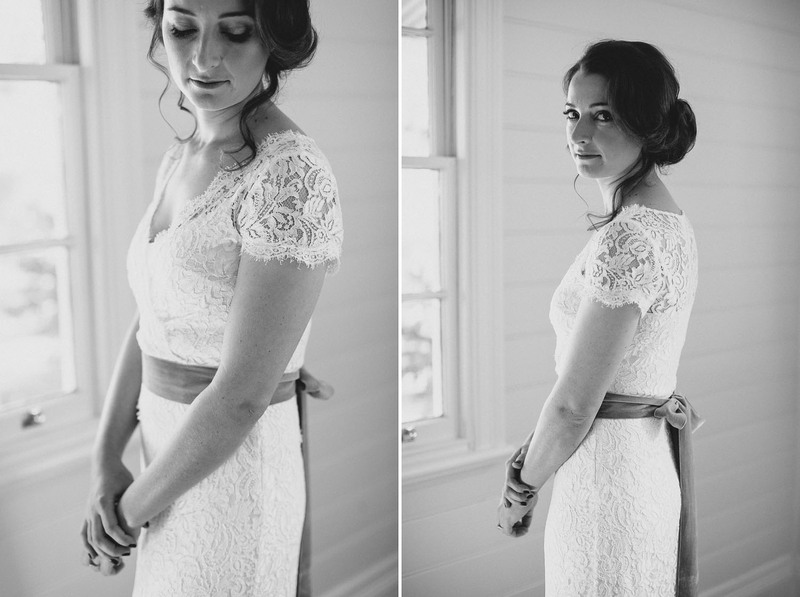 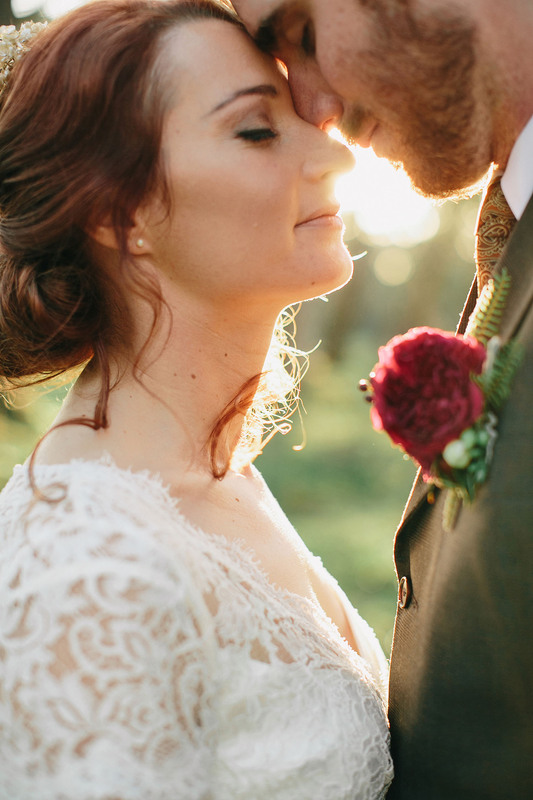 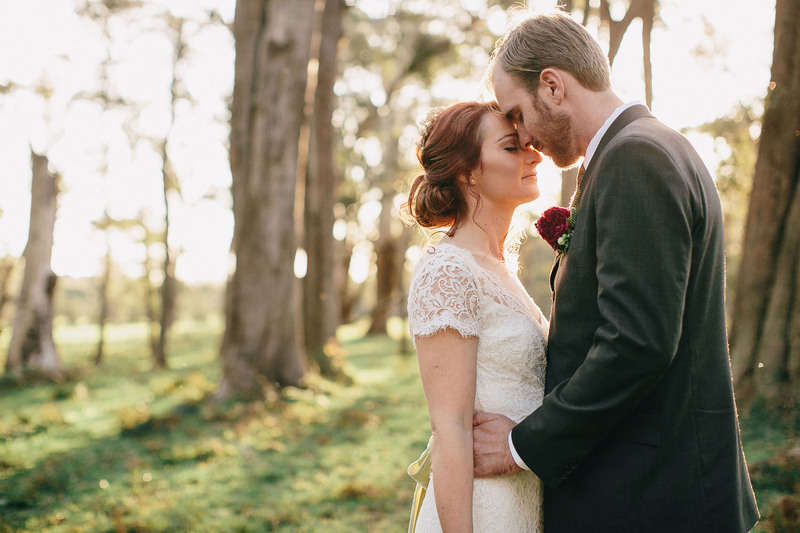 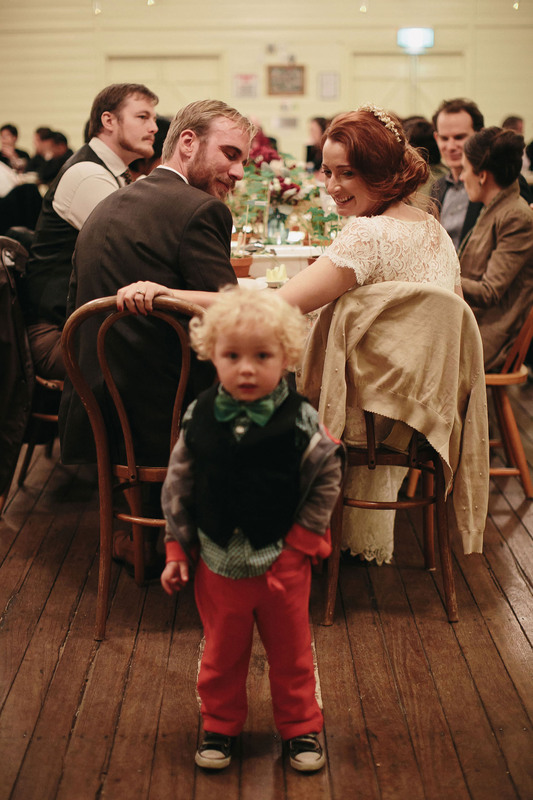 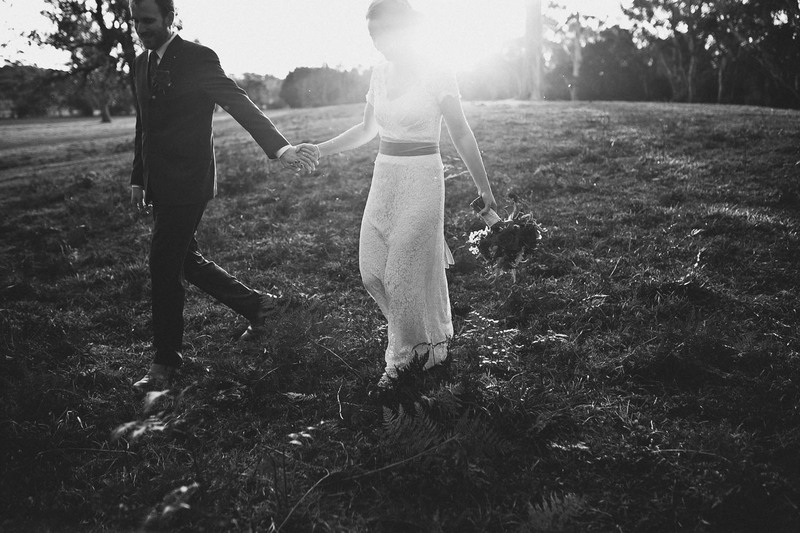 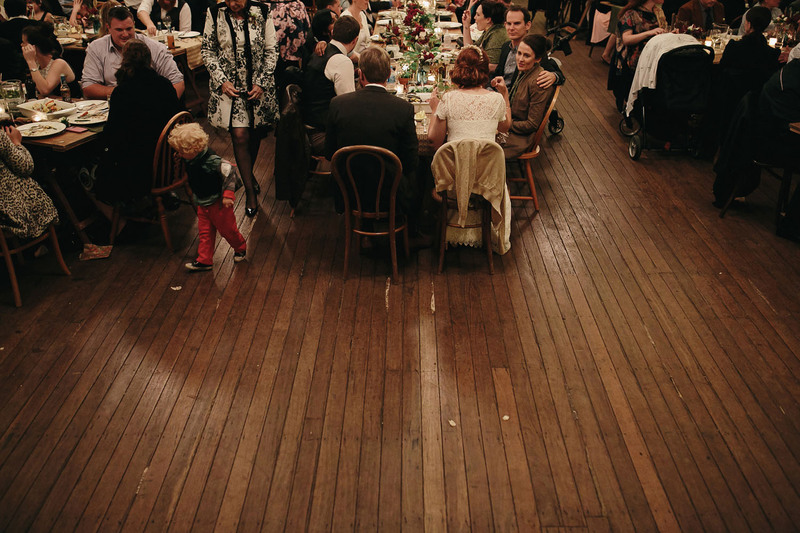 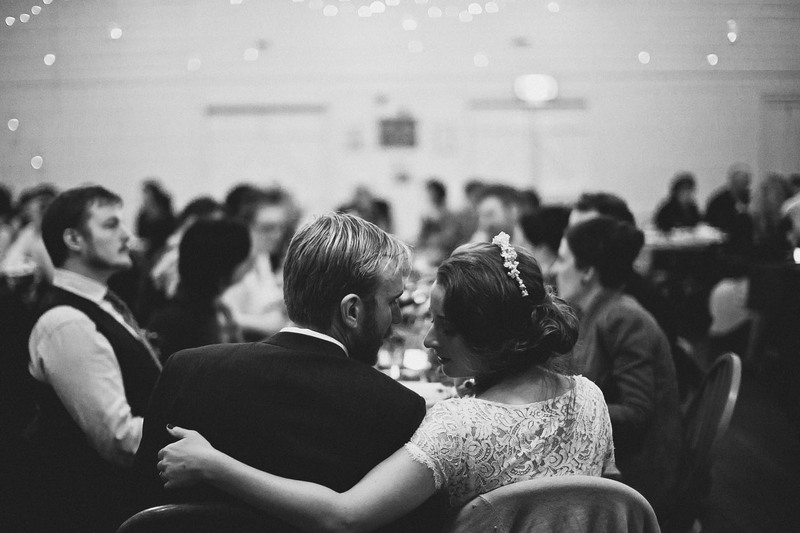 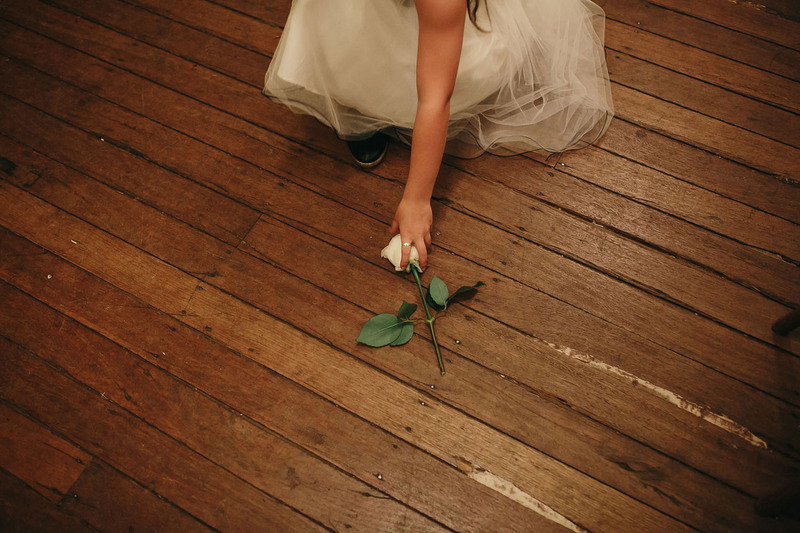 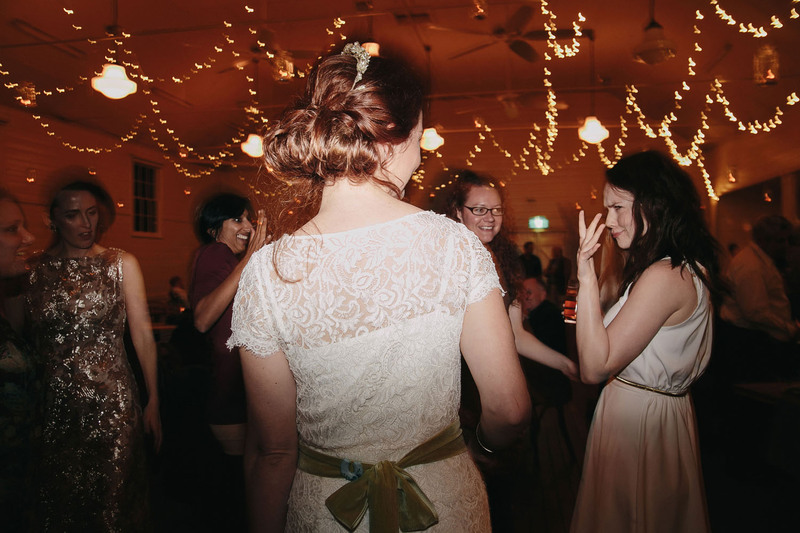 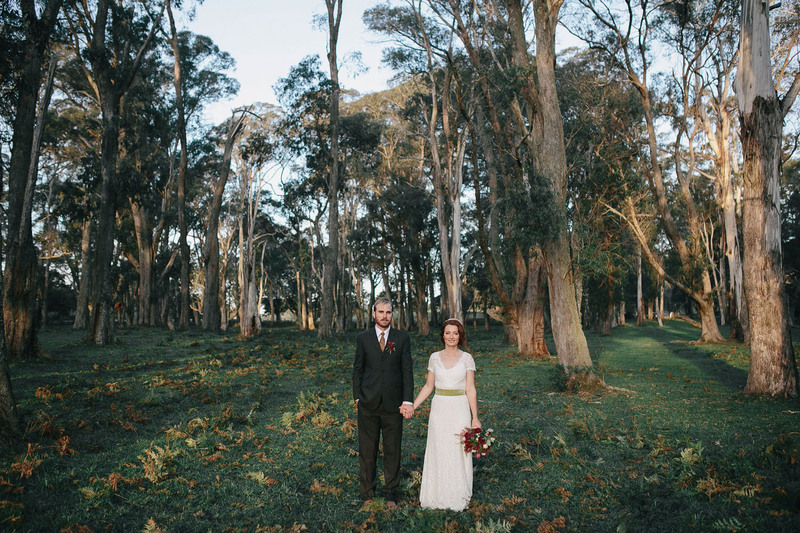 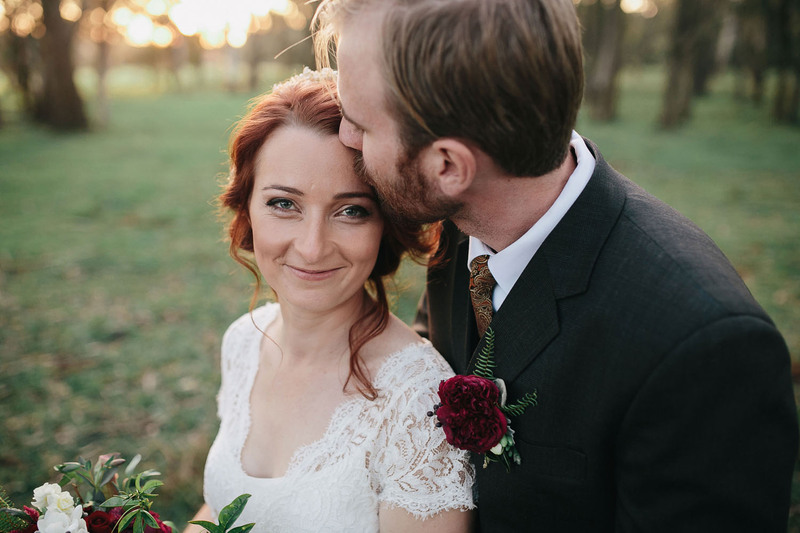 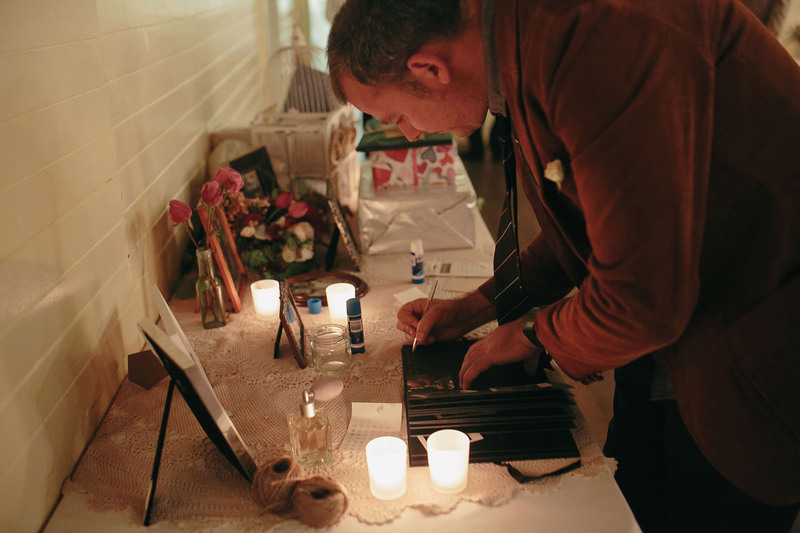 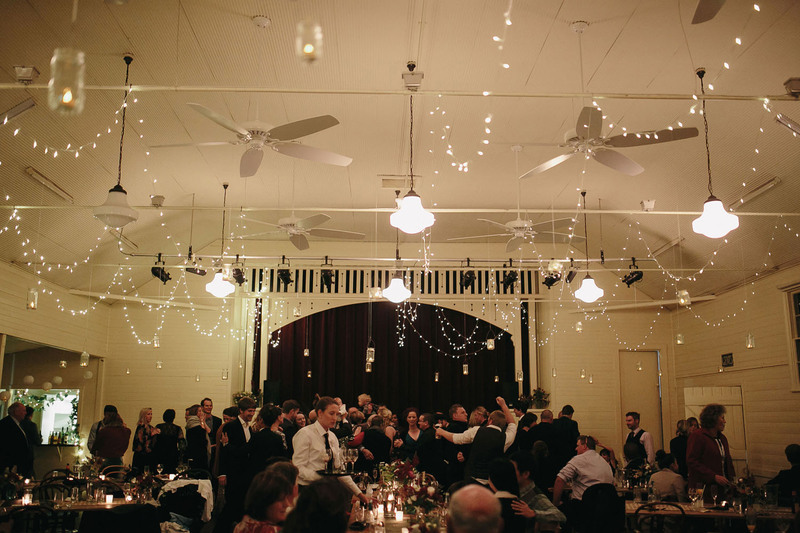 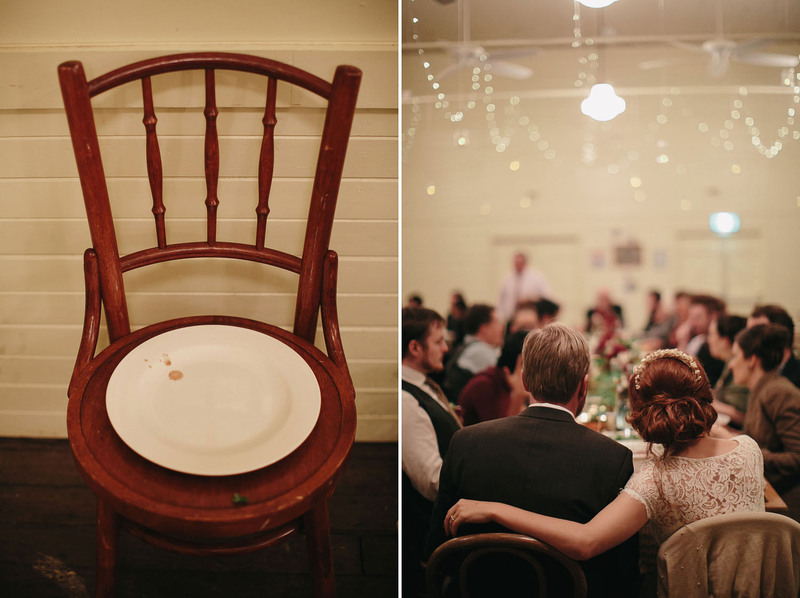 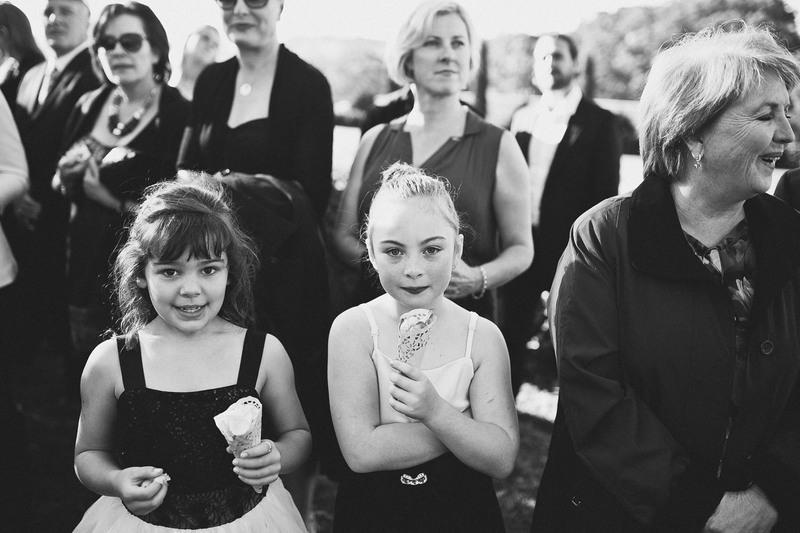 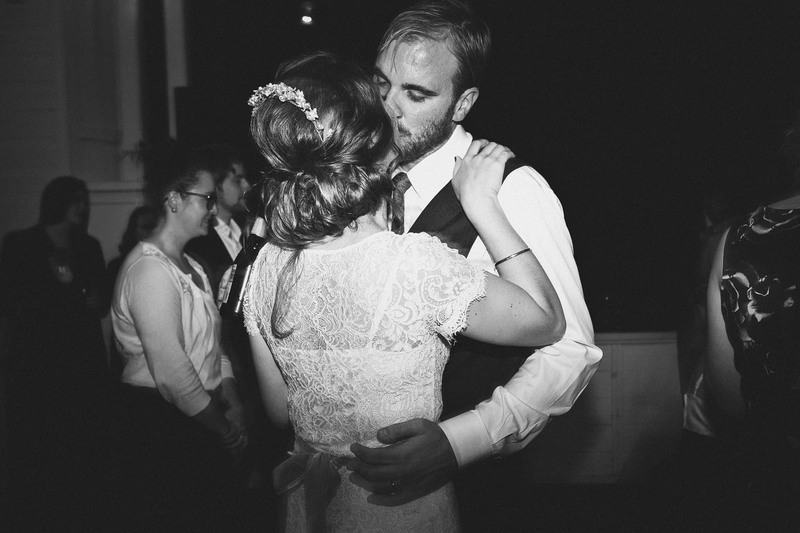 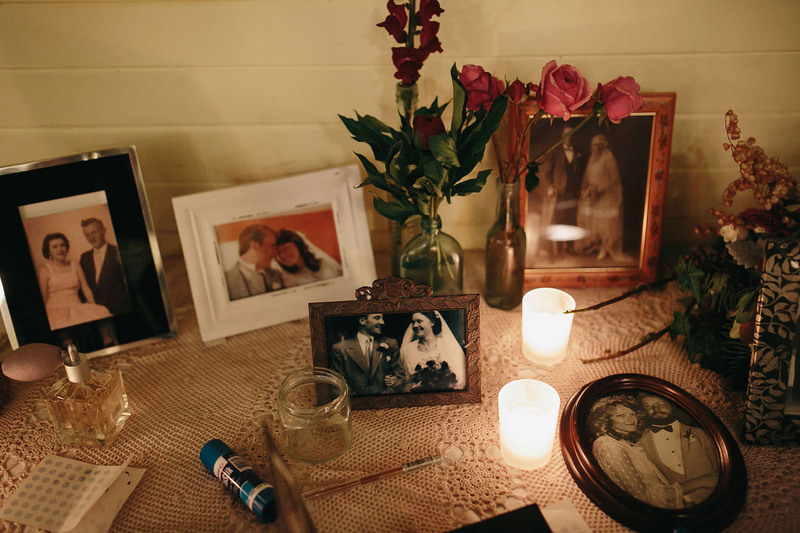 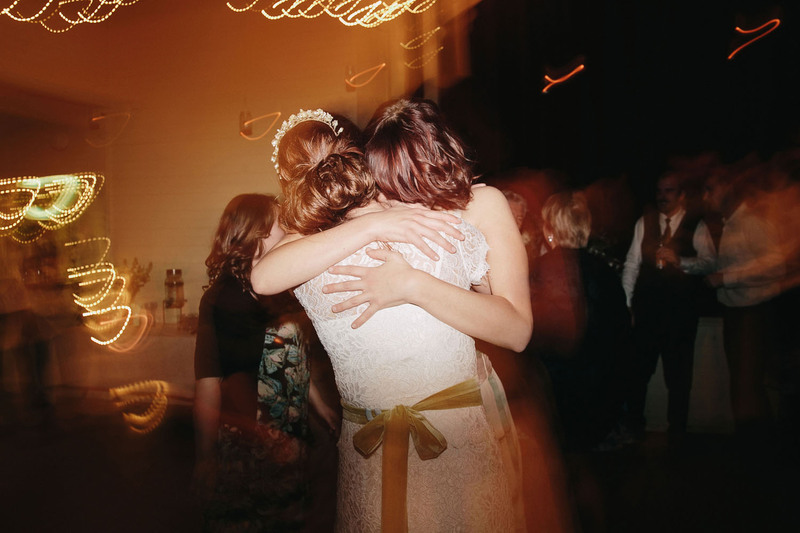 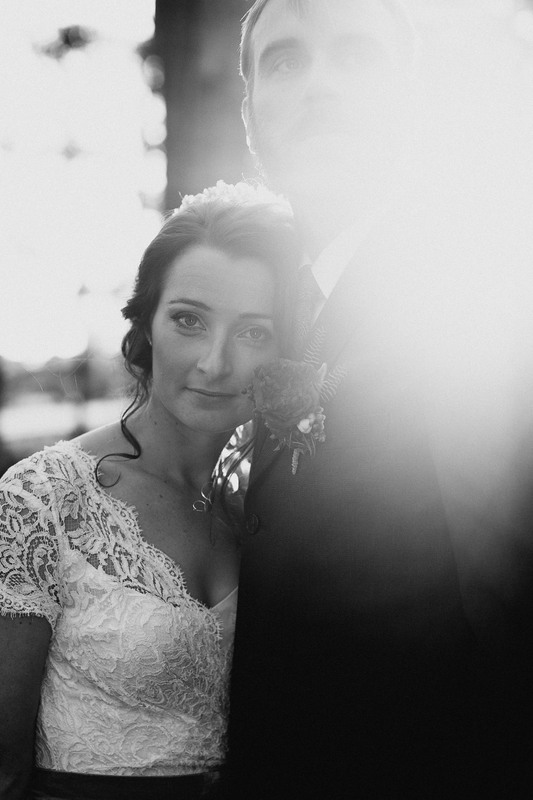 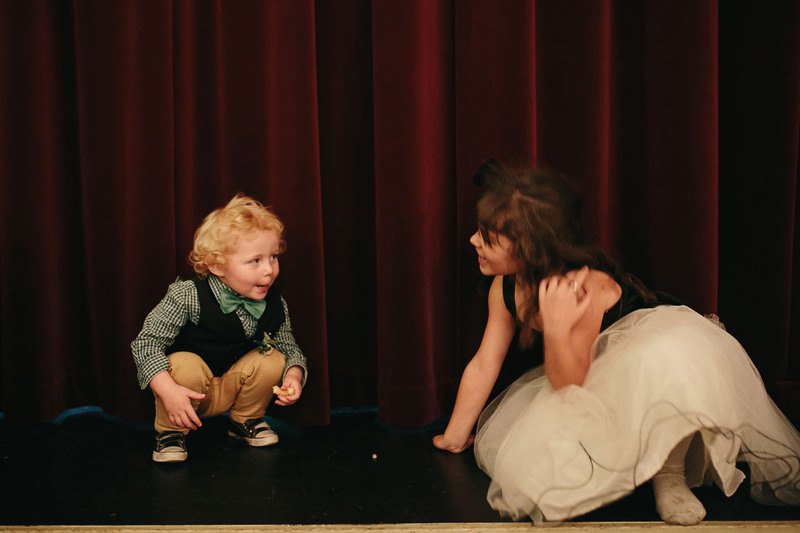 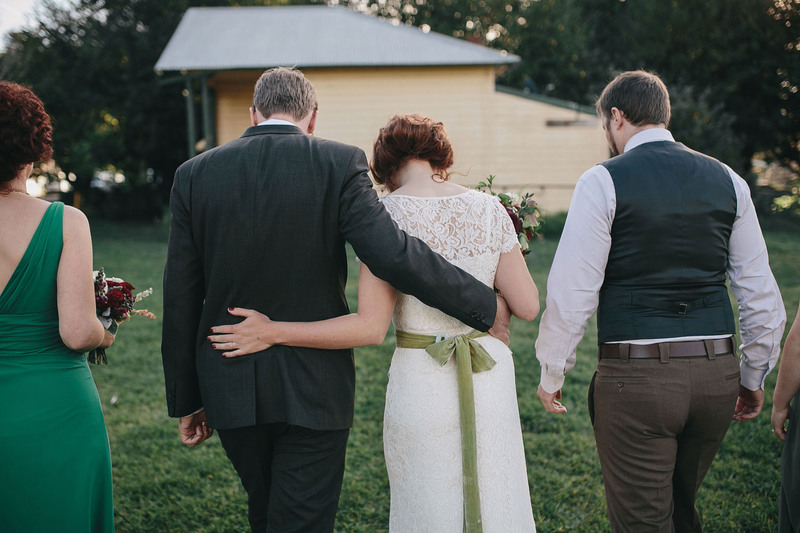 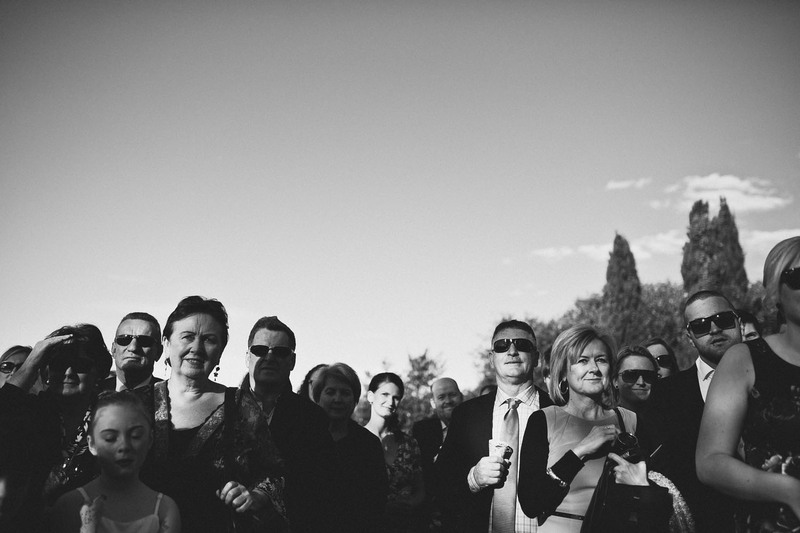 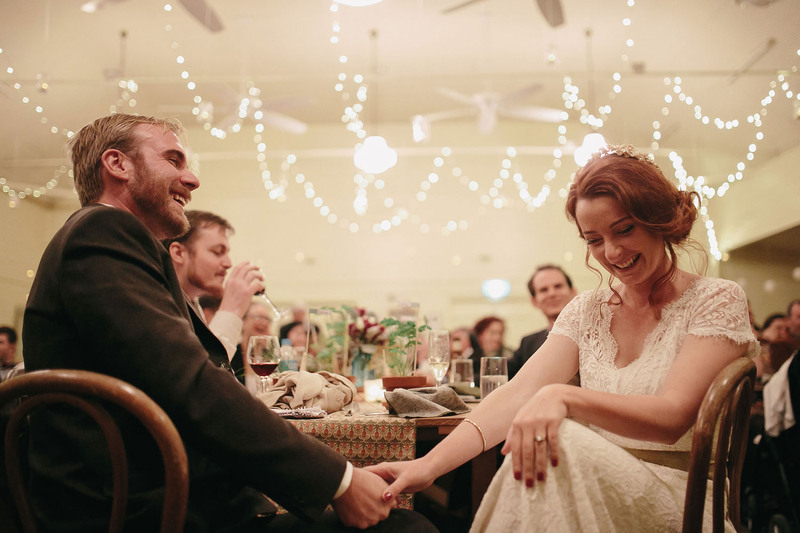 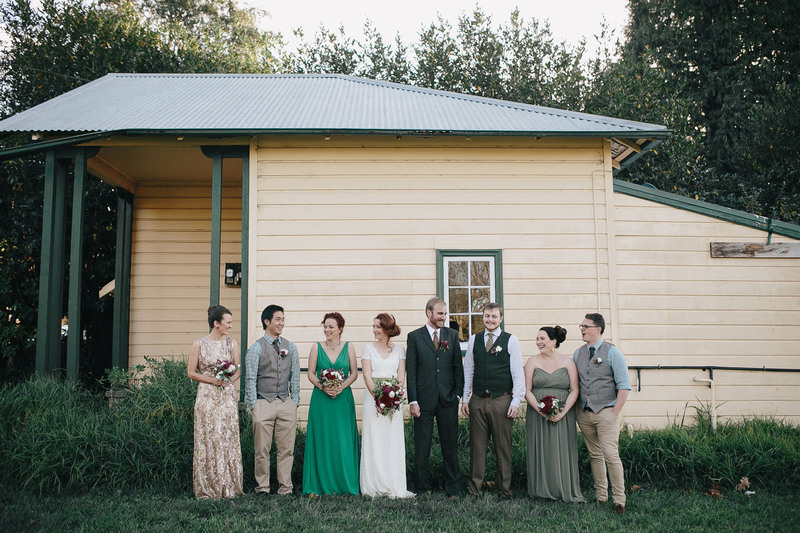 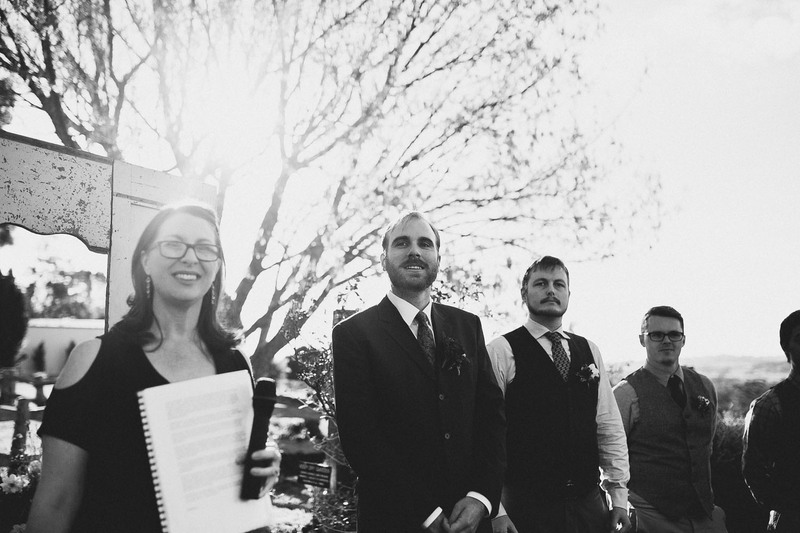 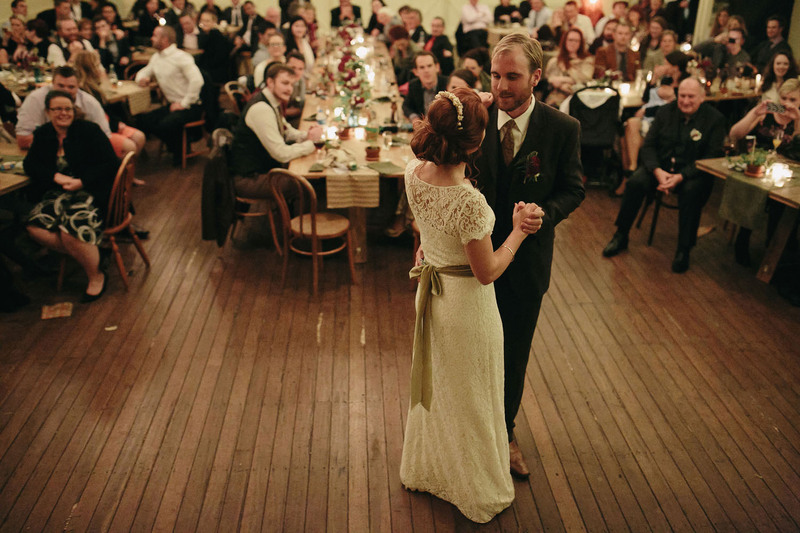 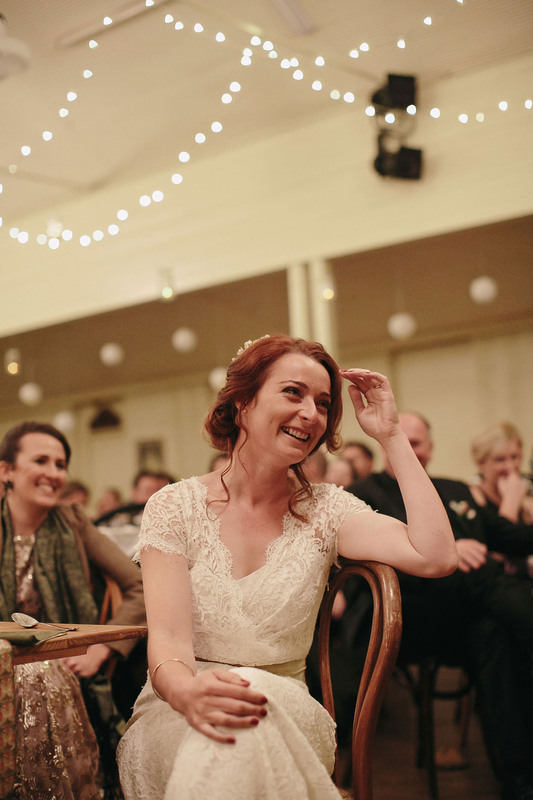 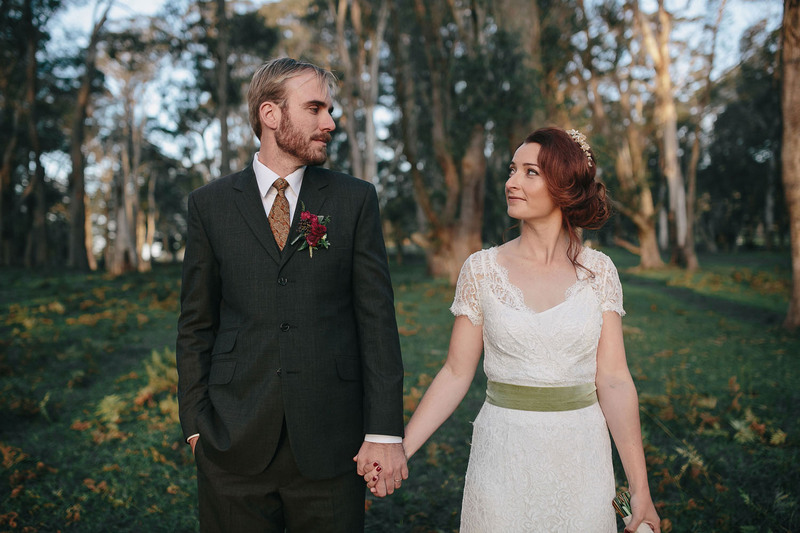 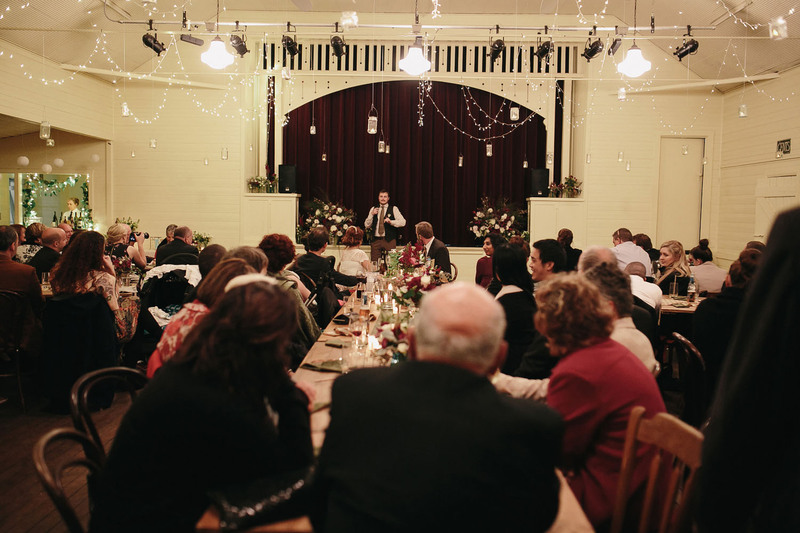 I’ve been meaning to share this Burrawang School of Arts Hall wedding for a very long time. 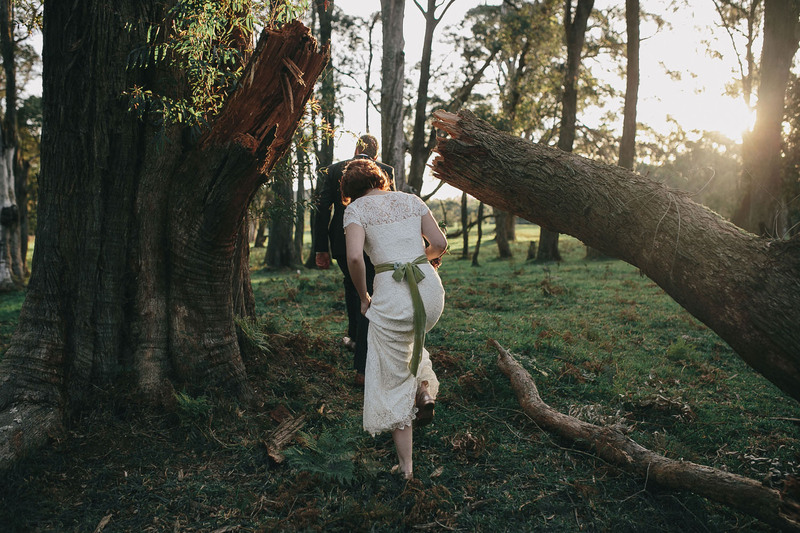 It’s now been 3 years since Jenny + Lachlan’s wedding but it’s always held a special place in my heart & I wanted to take the time to do it justice. 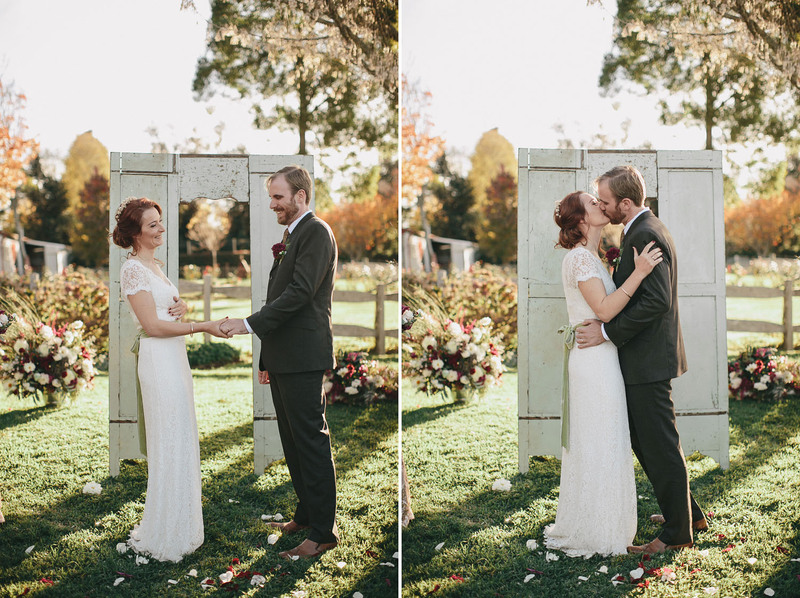 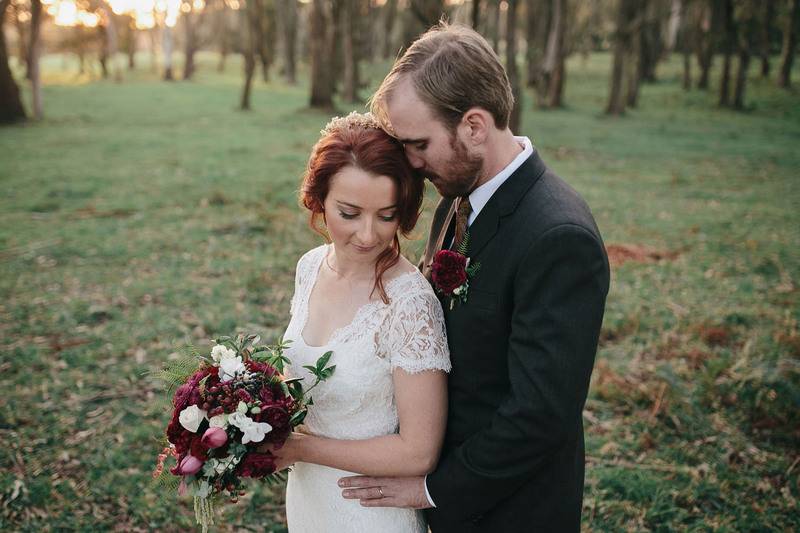 There was so many things I loved about this day; a relaxed bride & groom with natty threads & beautiful details, incredible late autumn weather with leaves showing the full gamut of rich red & orange, together with a delightfully quaint village hall in the quiet Southern Highlands village of Burrawang as the reception venue. 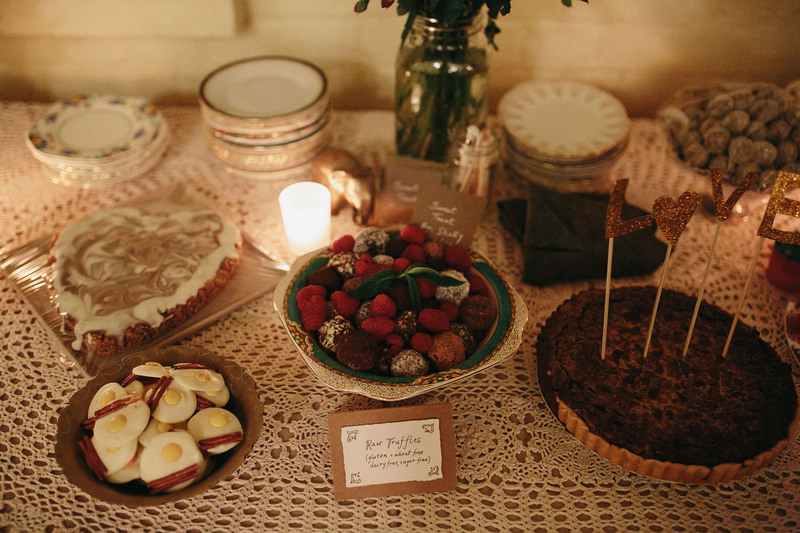 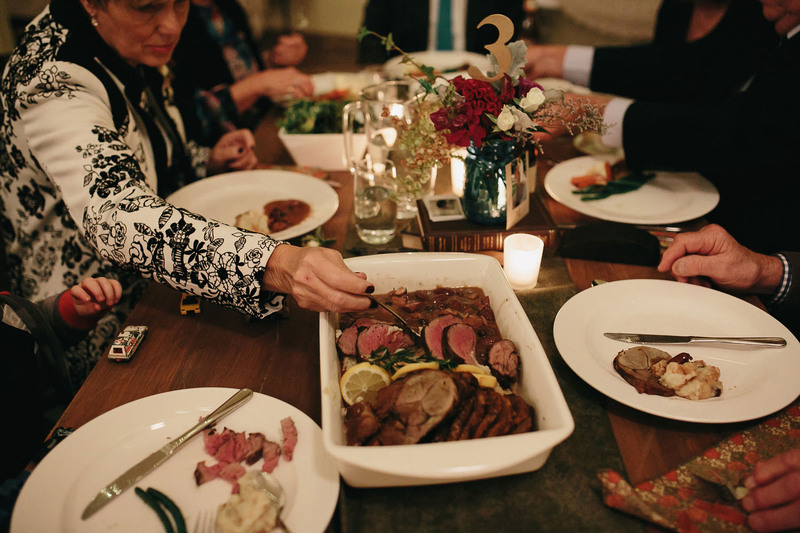 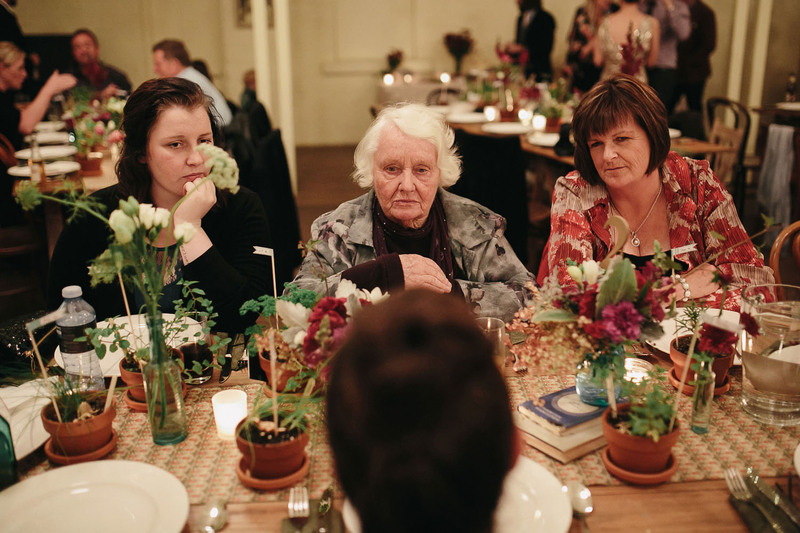 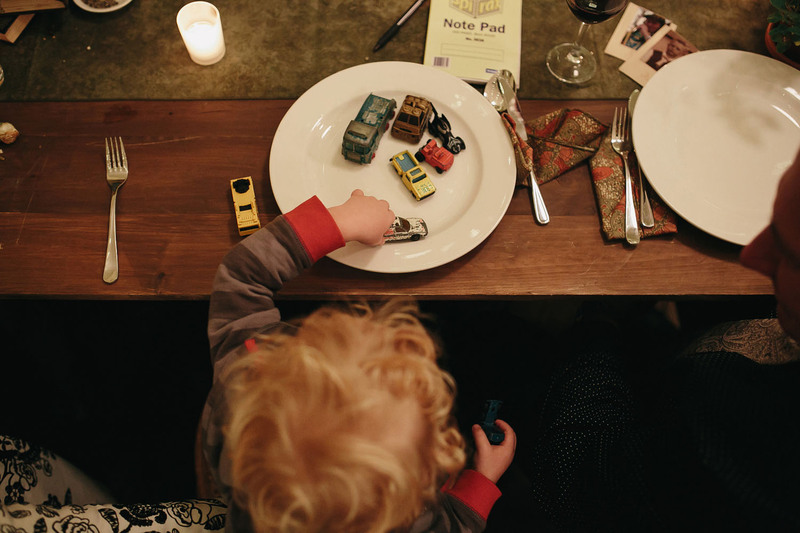 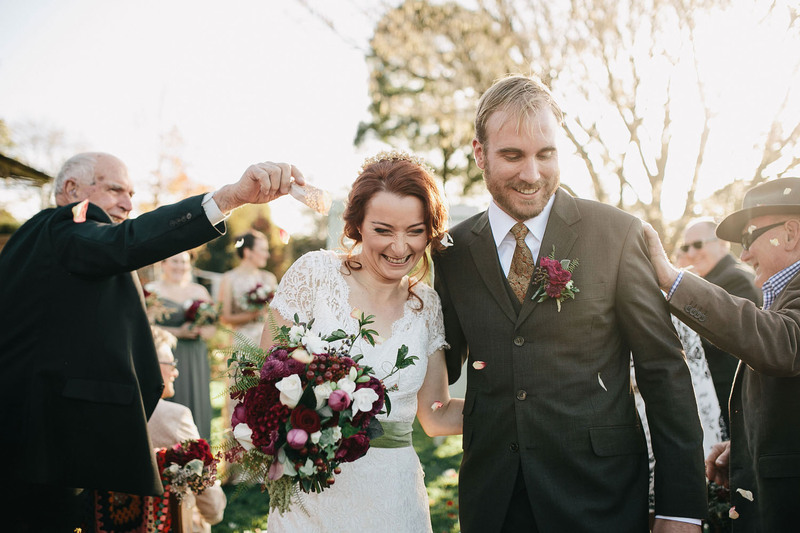 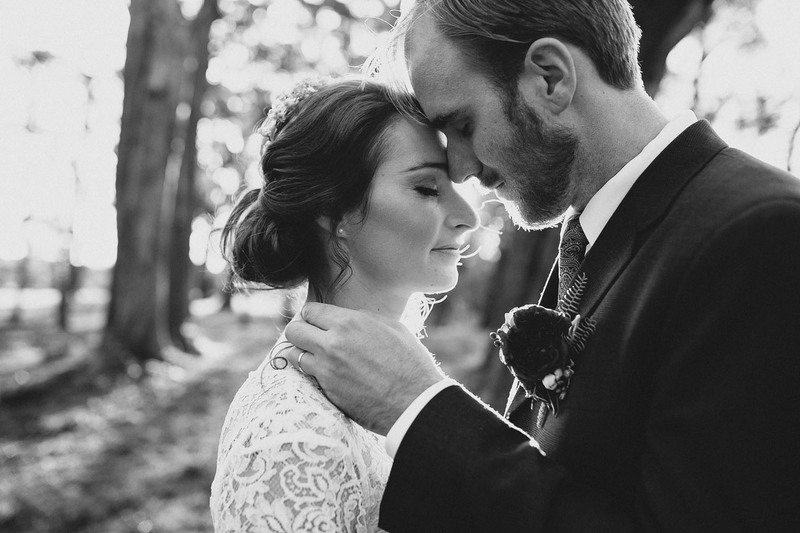 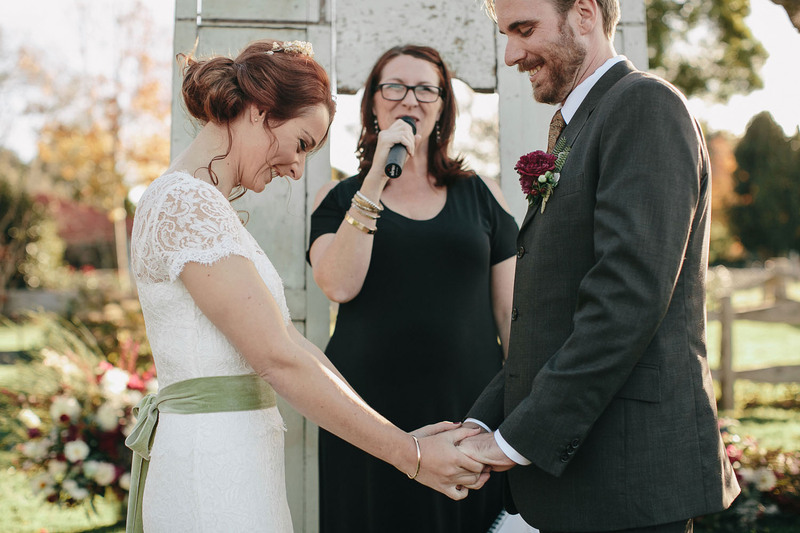 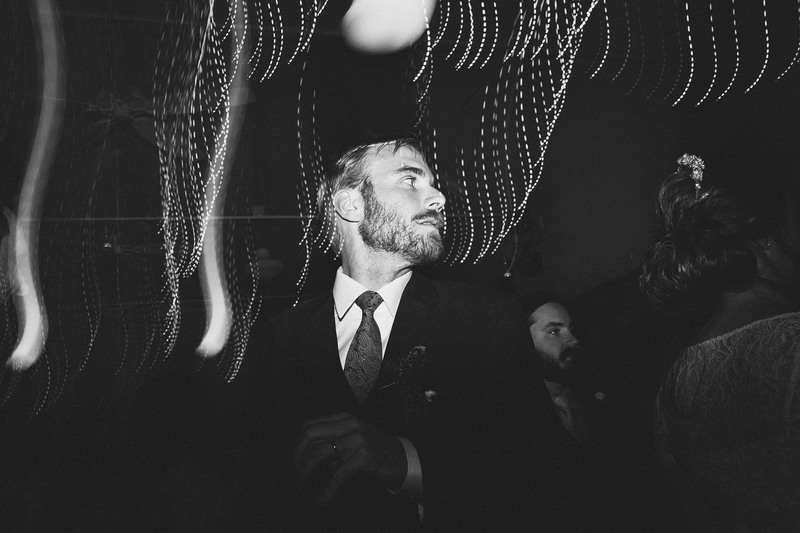 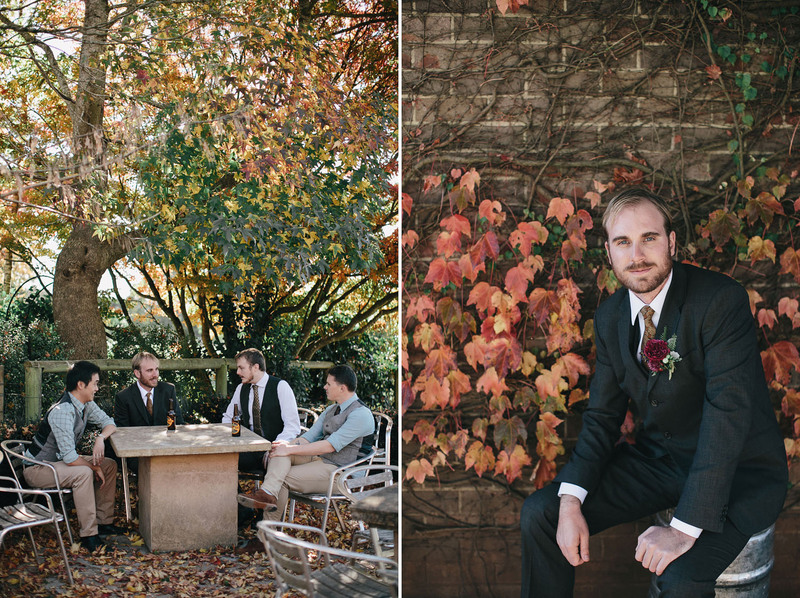 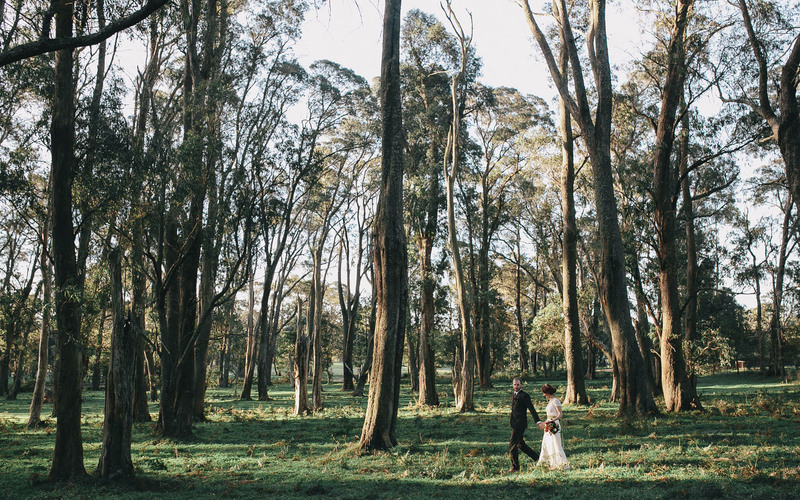 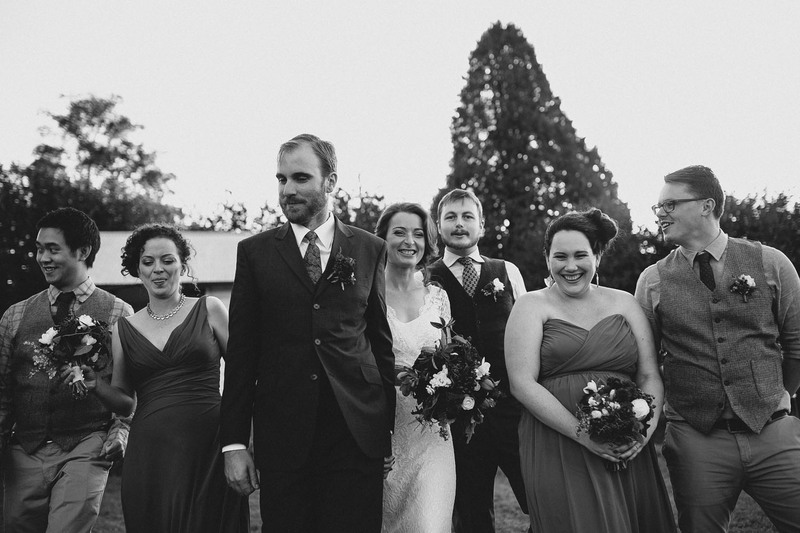 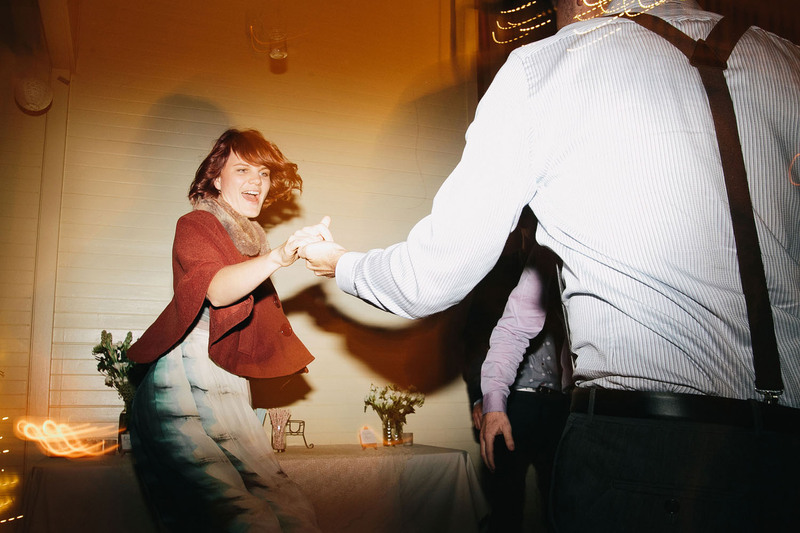 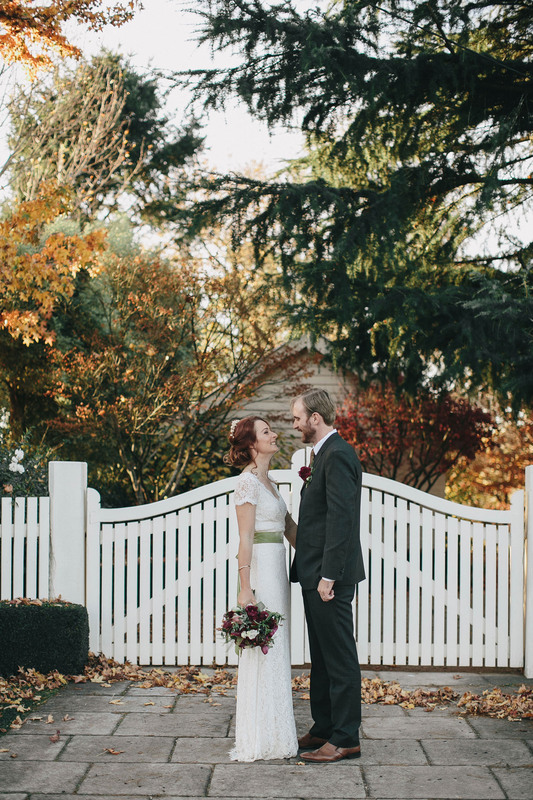 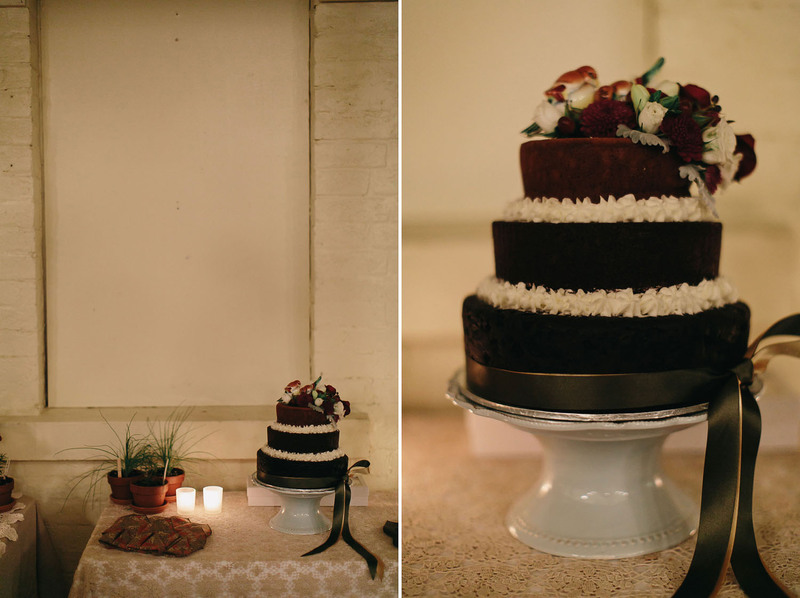 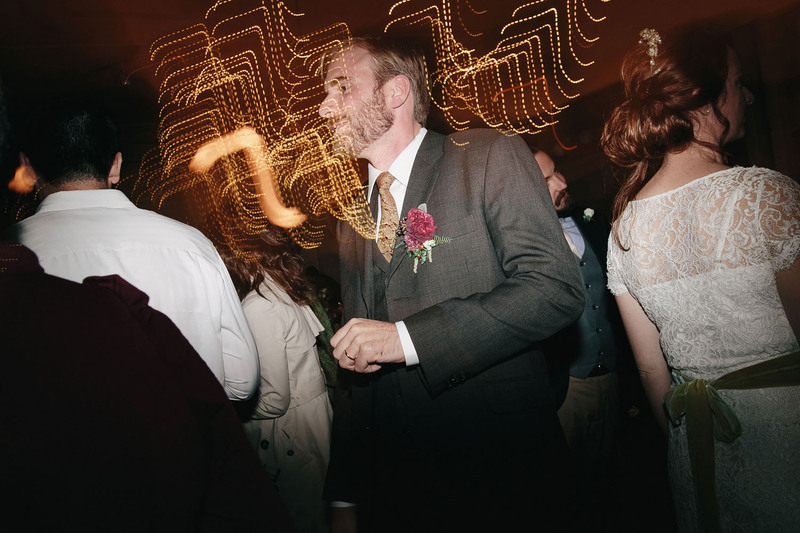 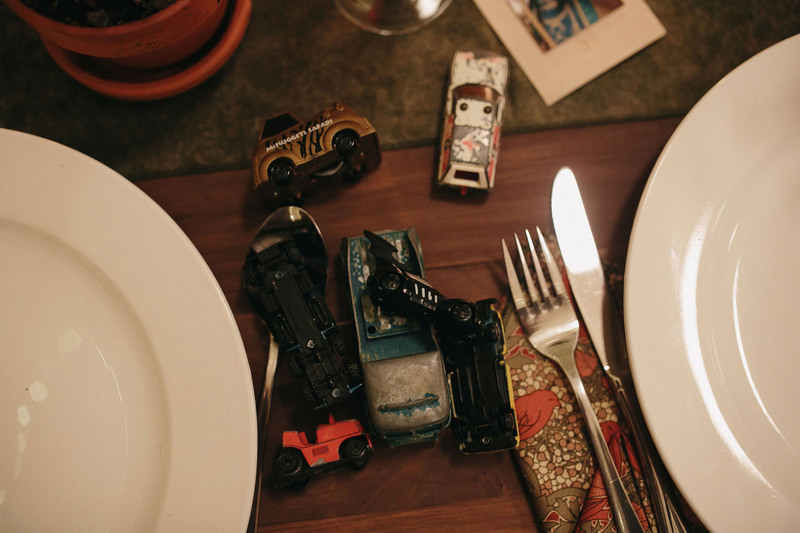 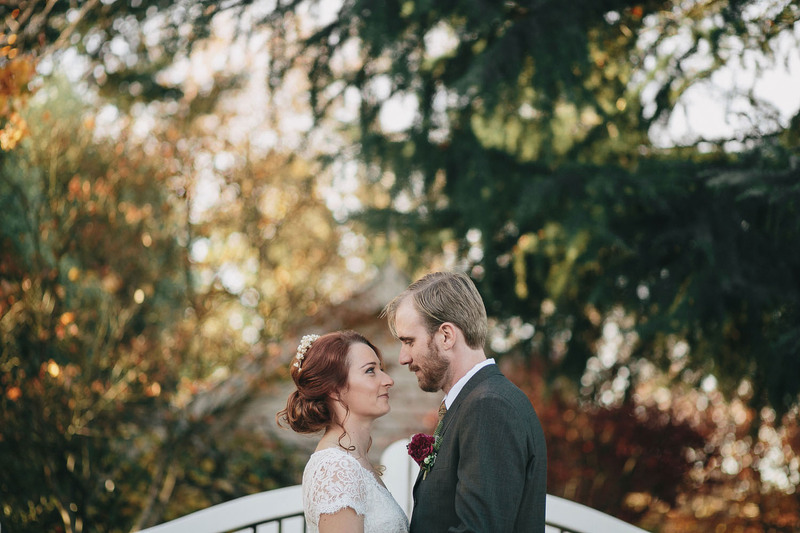 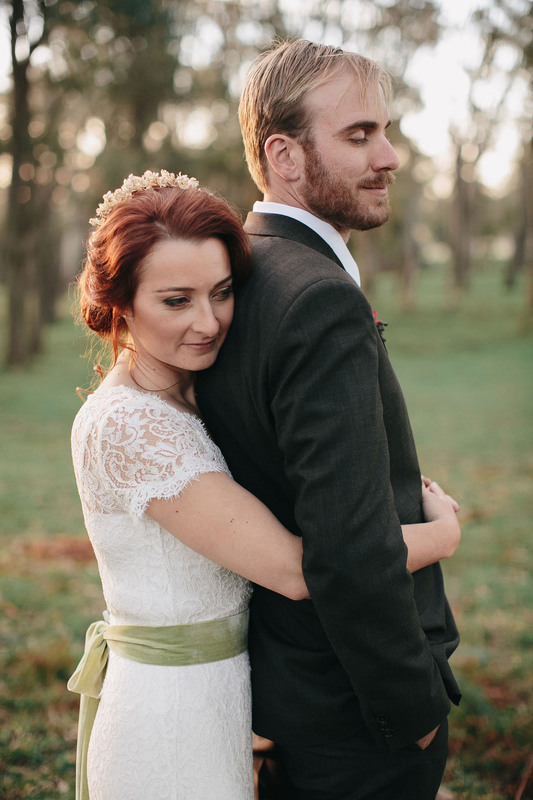 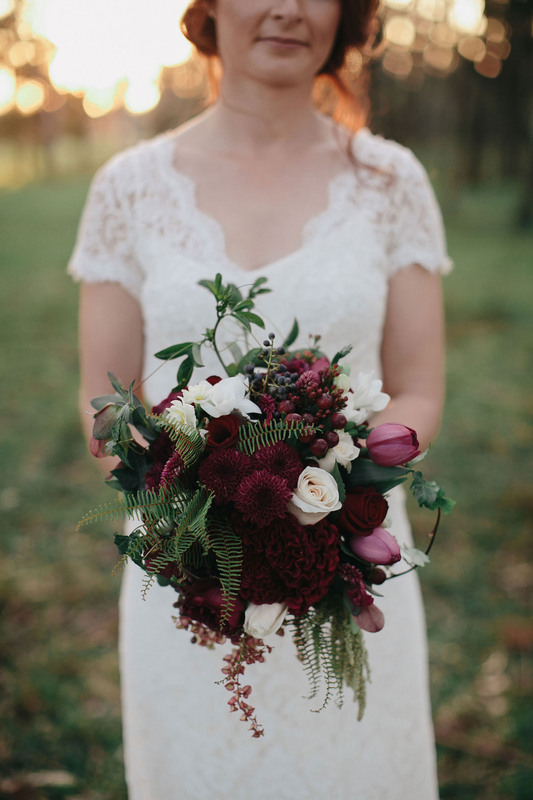 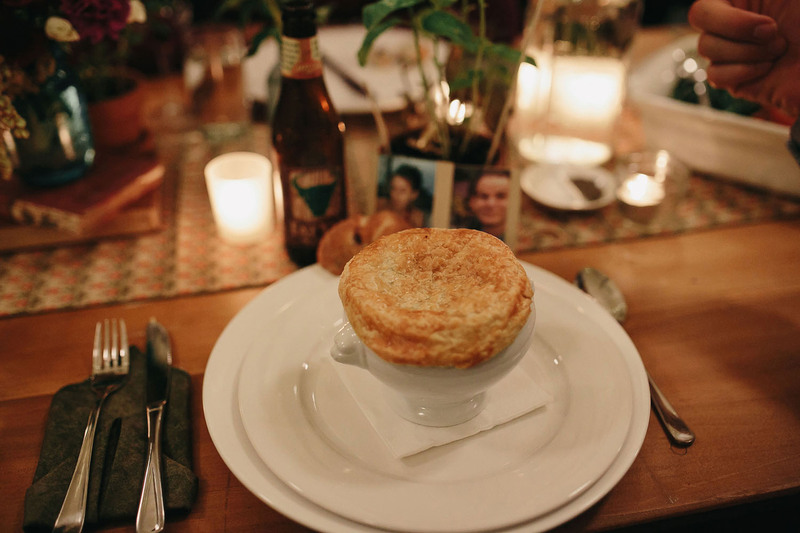 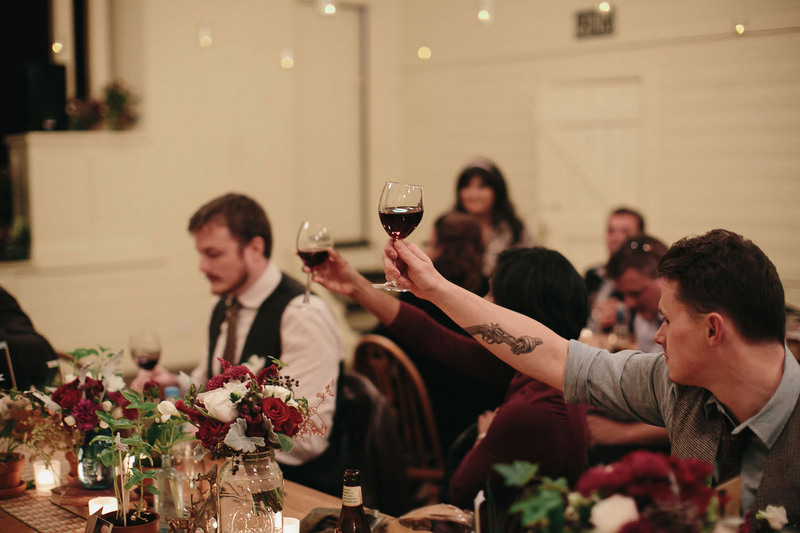 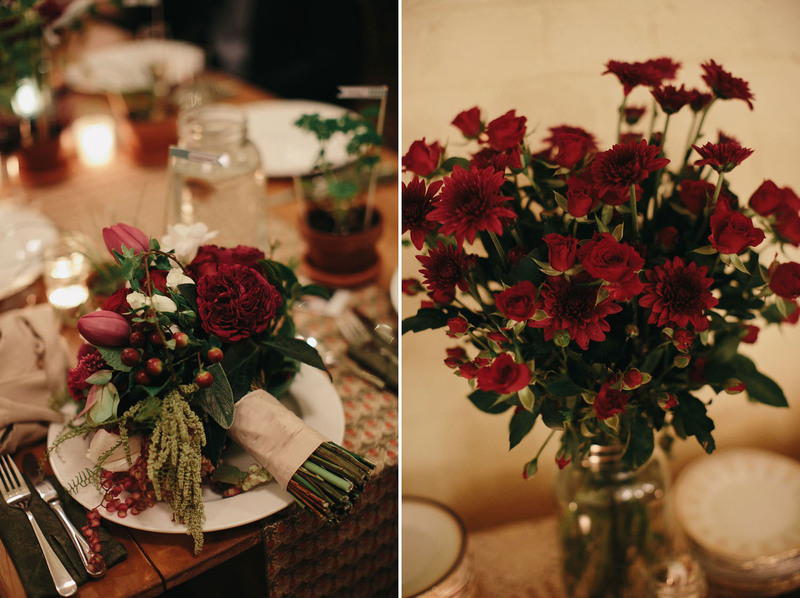 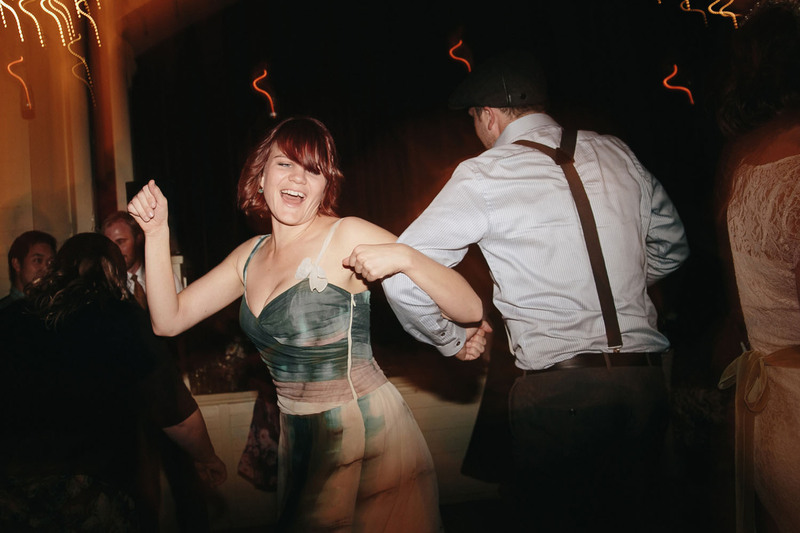 It almost felt like being in a picture perfect version of an unusually warm British autumn wedding. 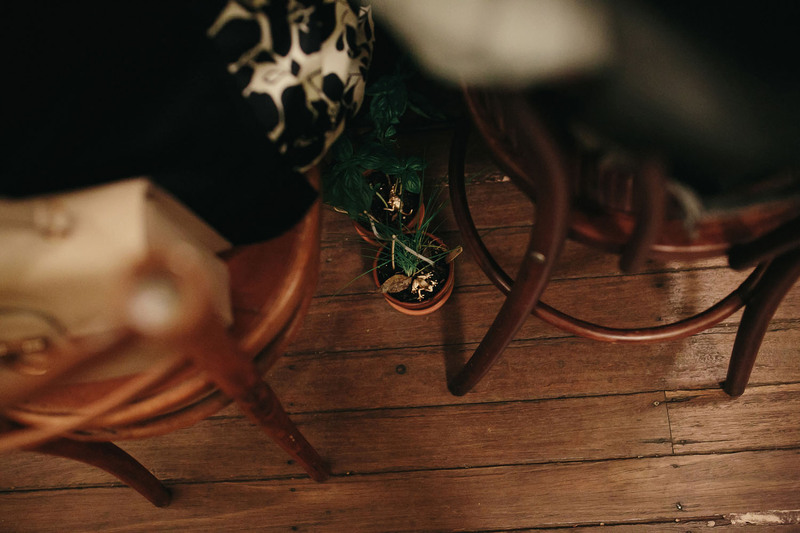 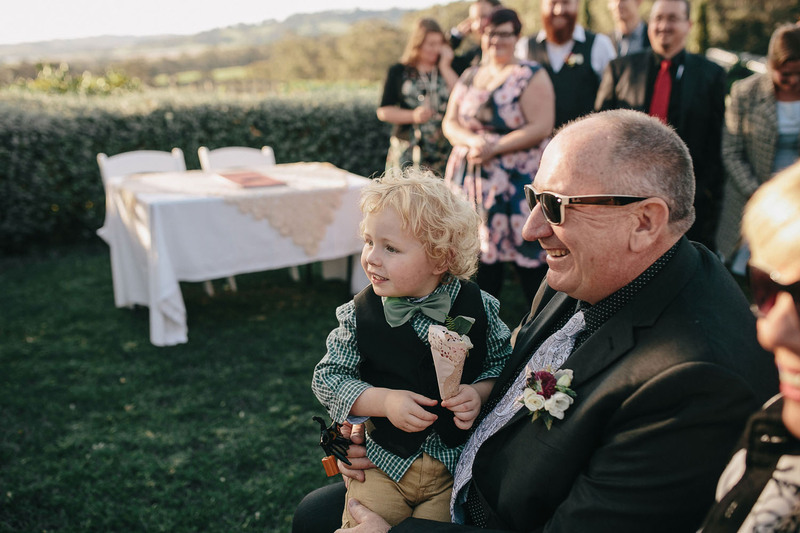 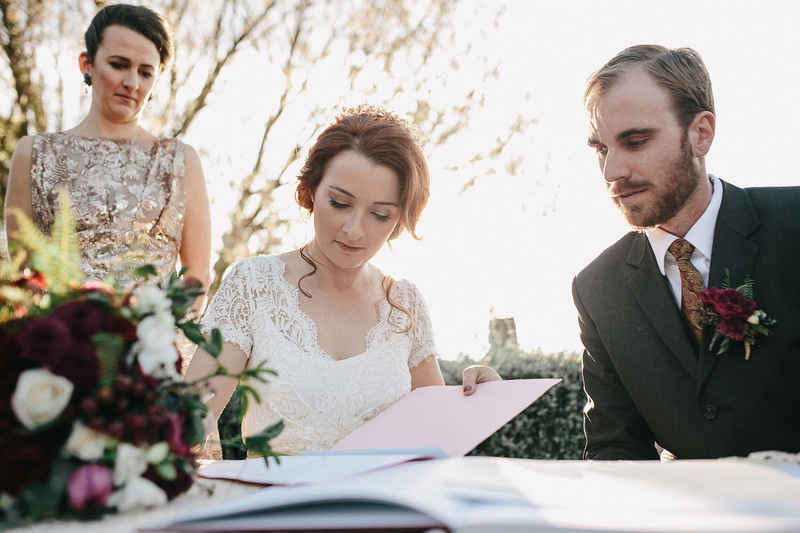 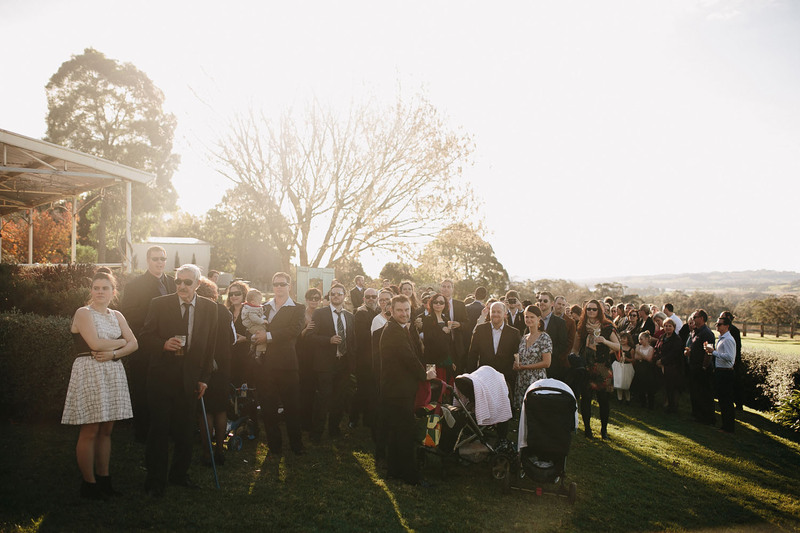 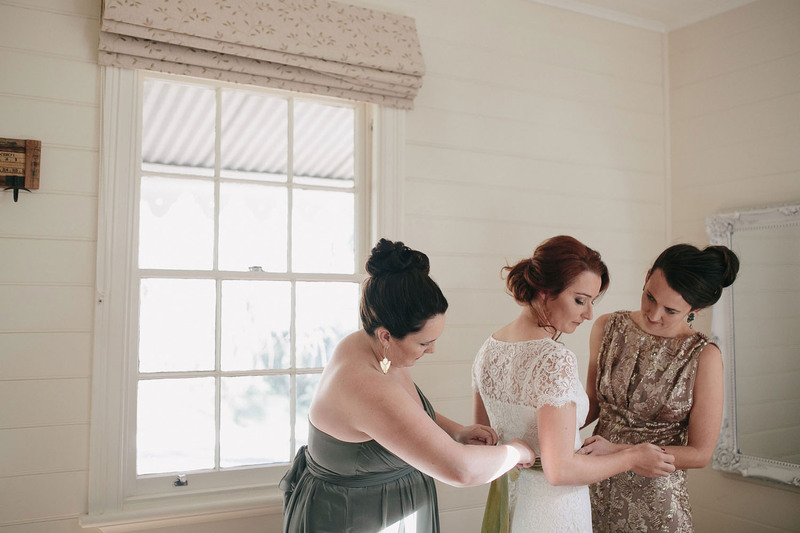 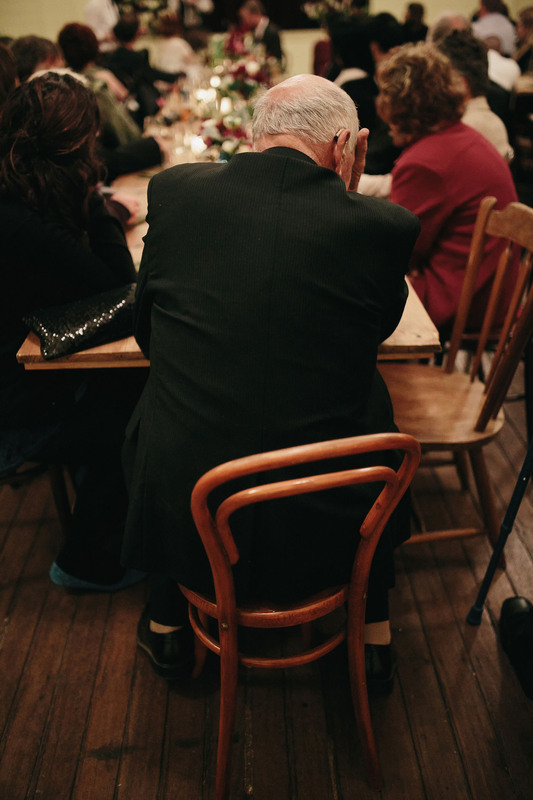 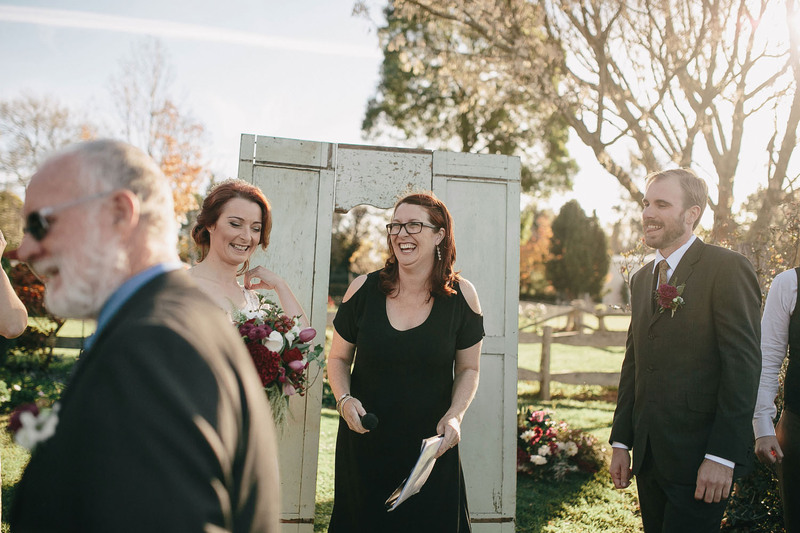 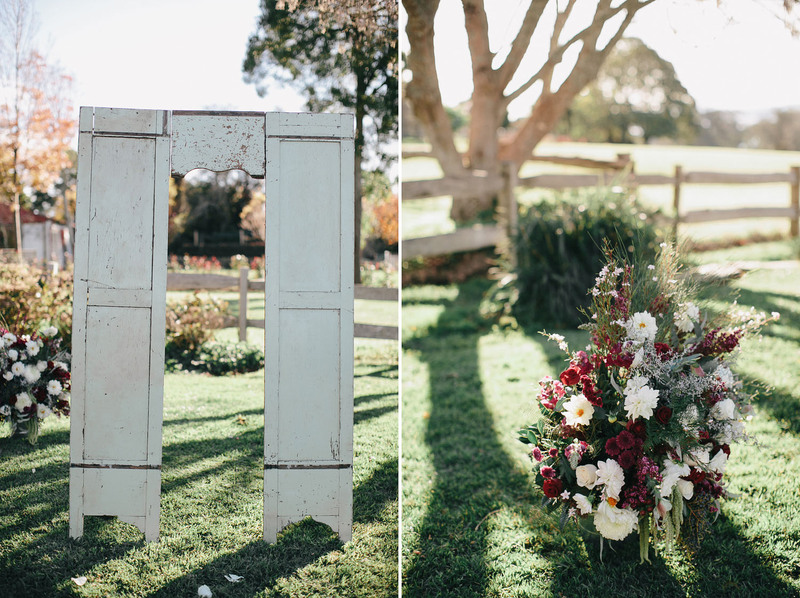 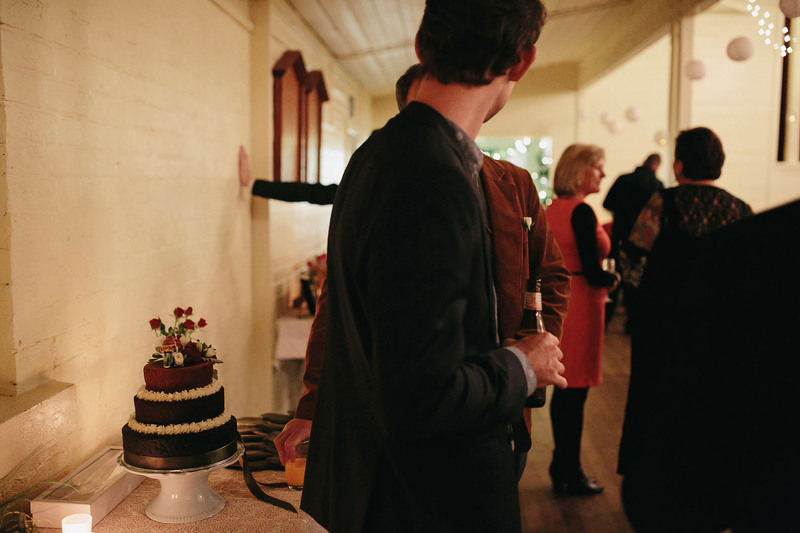 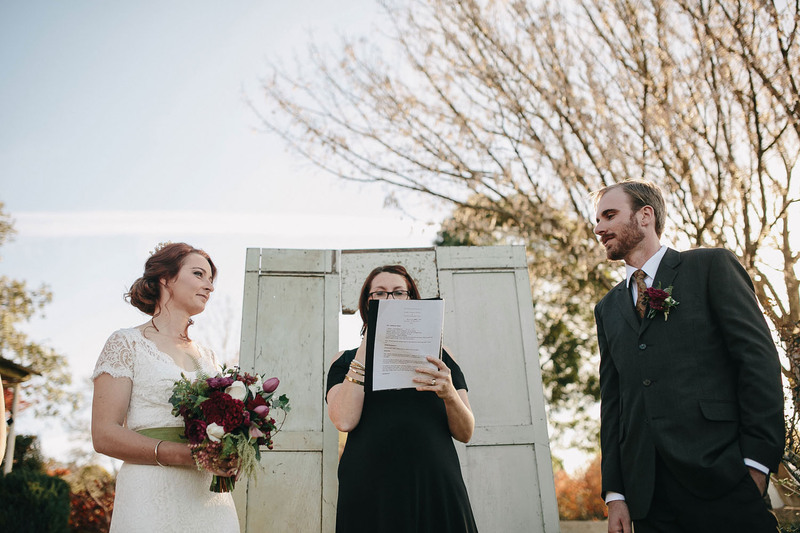 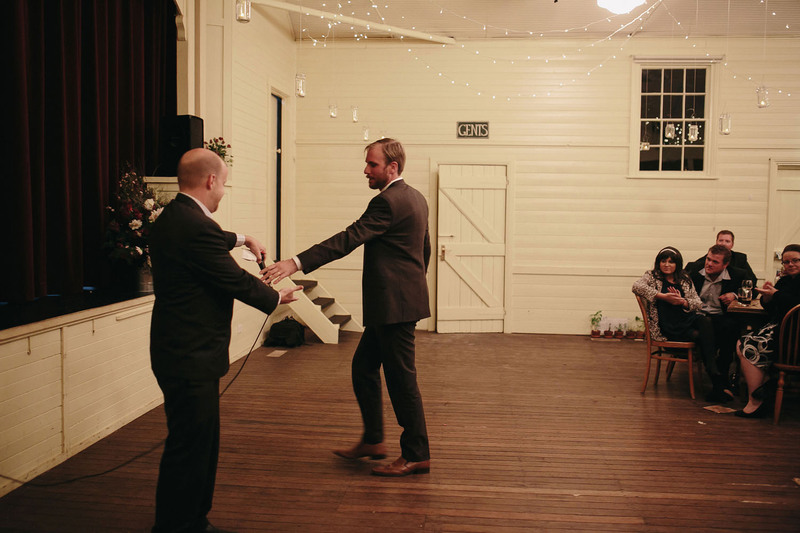 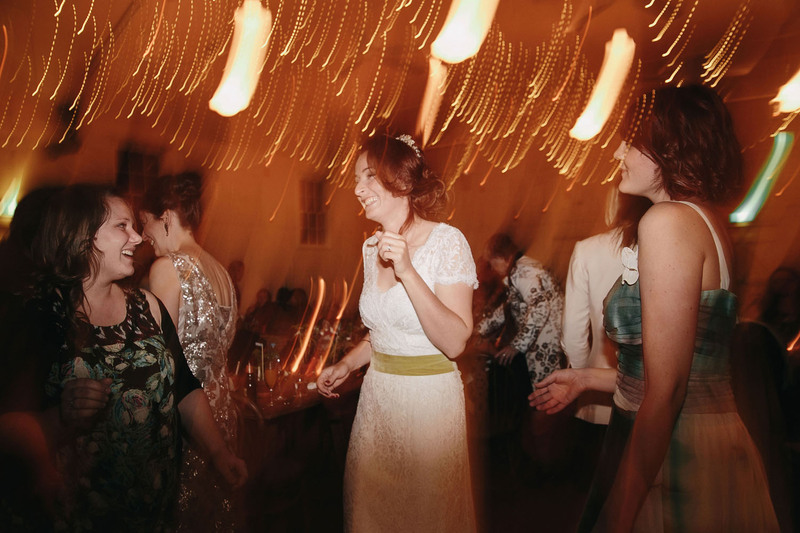 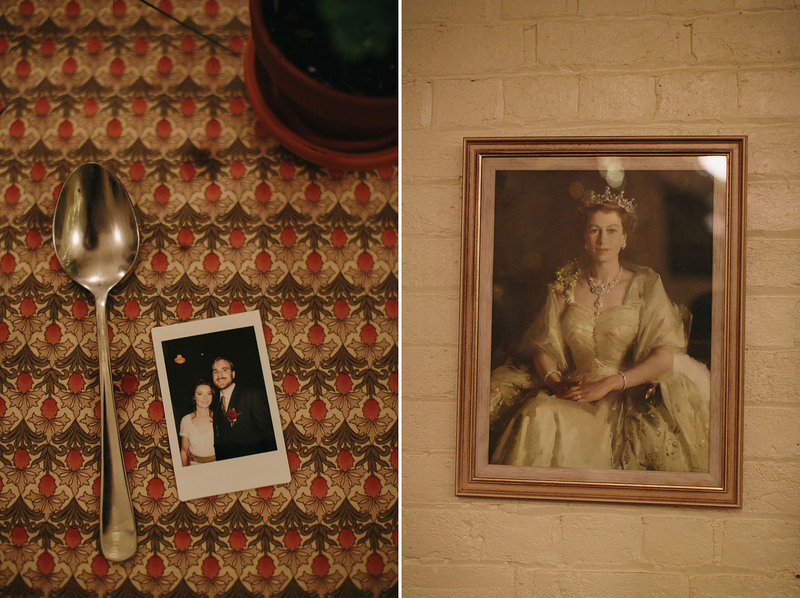 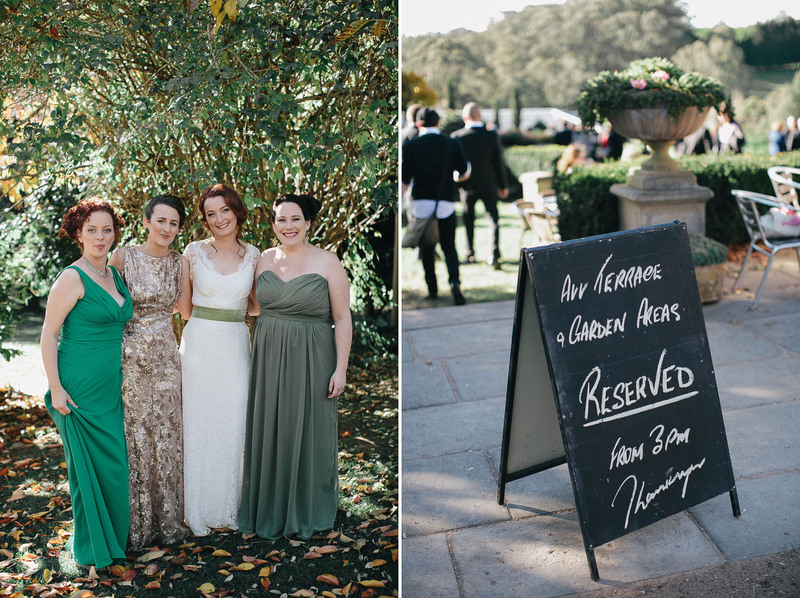 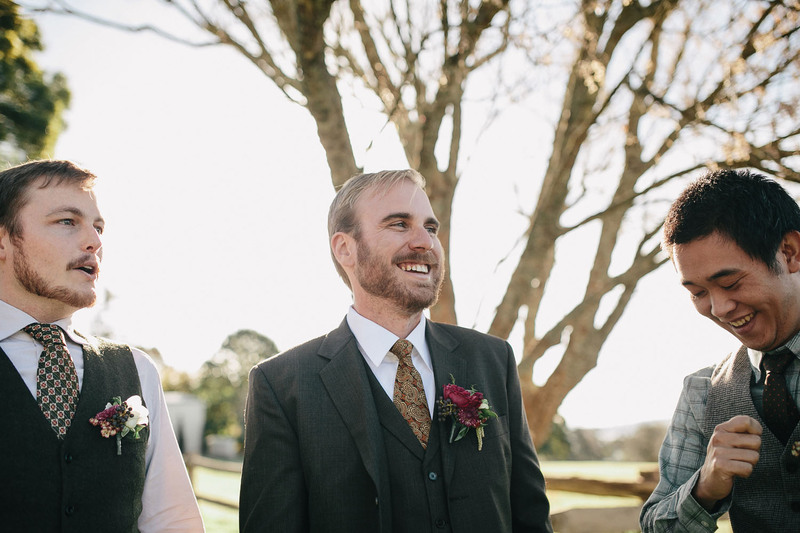 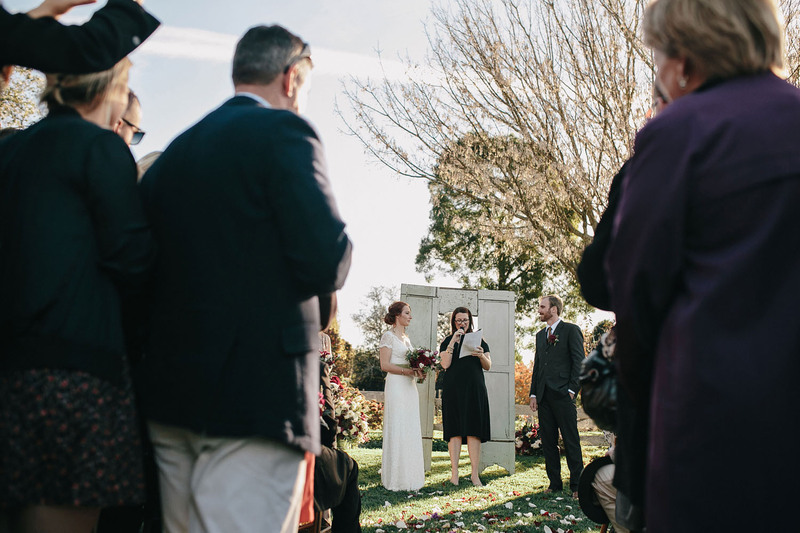 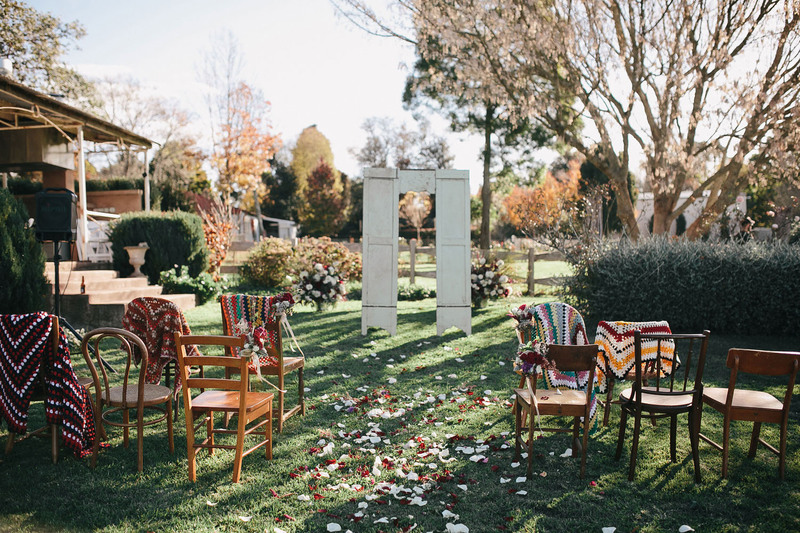 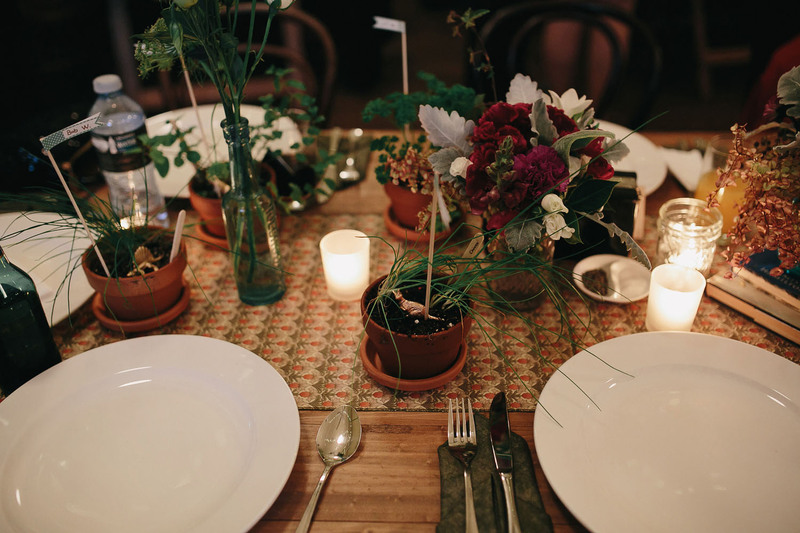 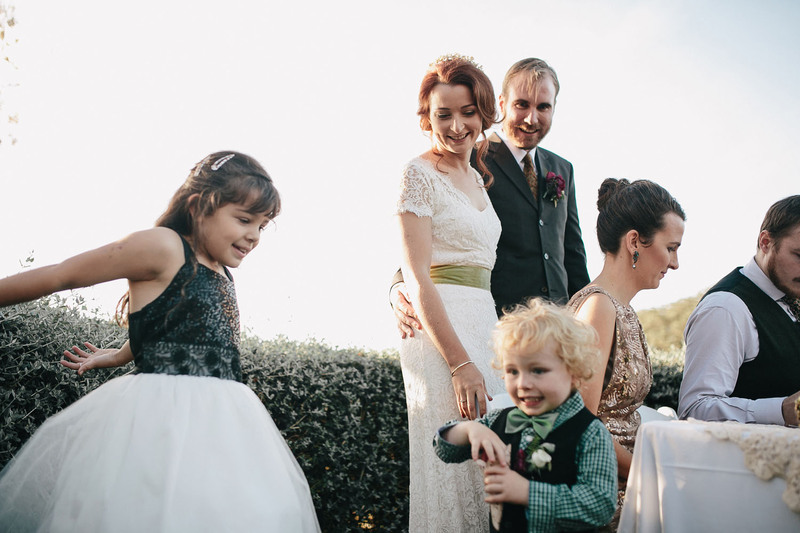 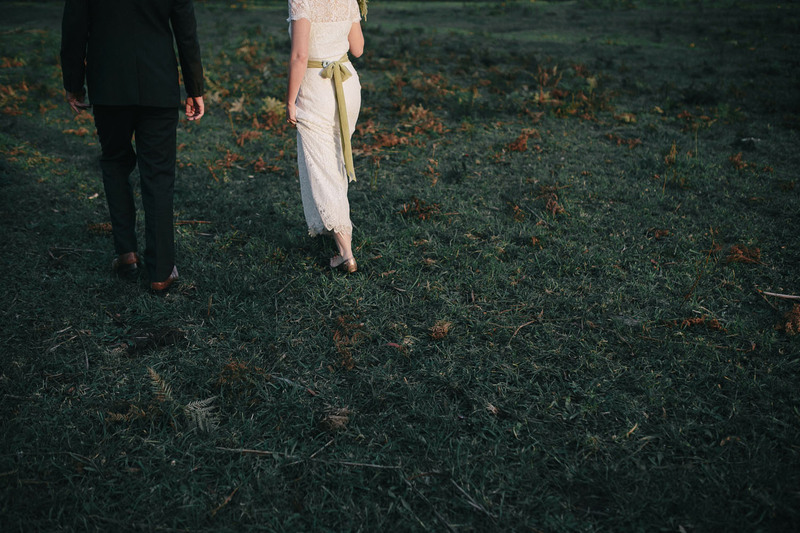 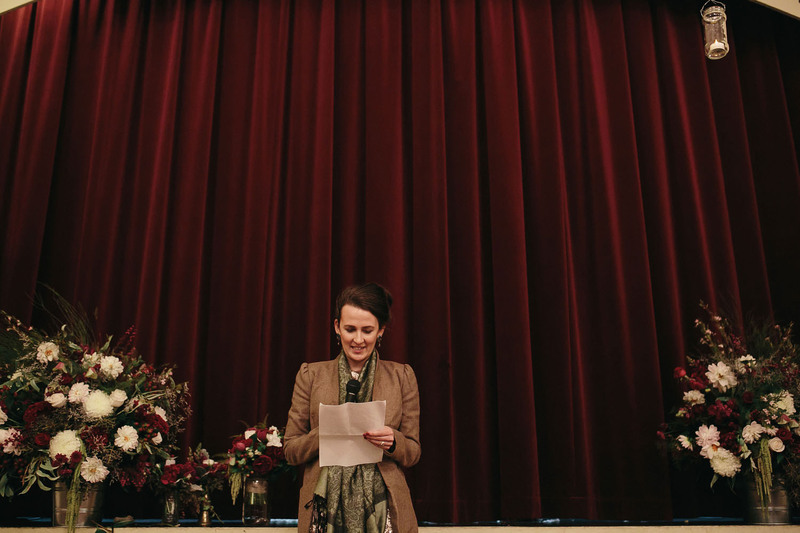 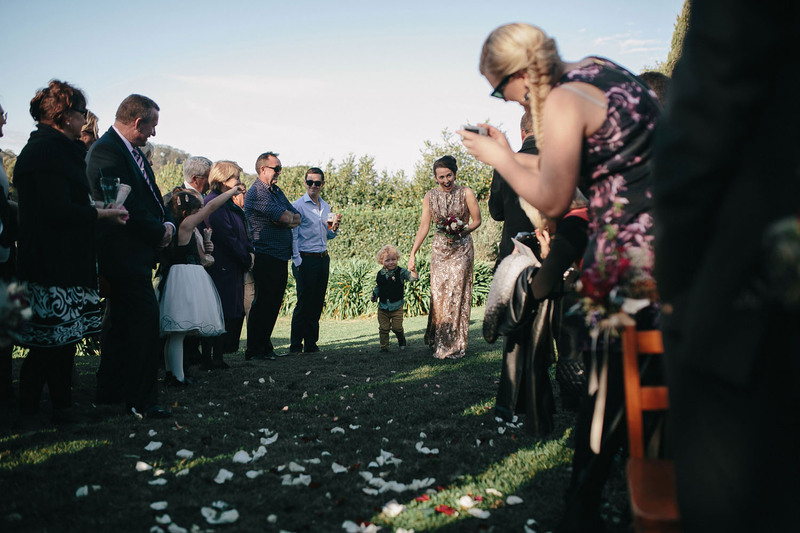 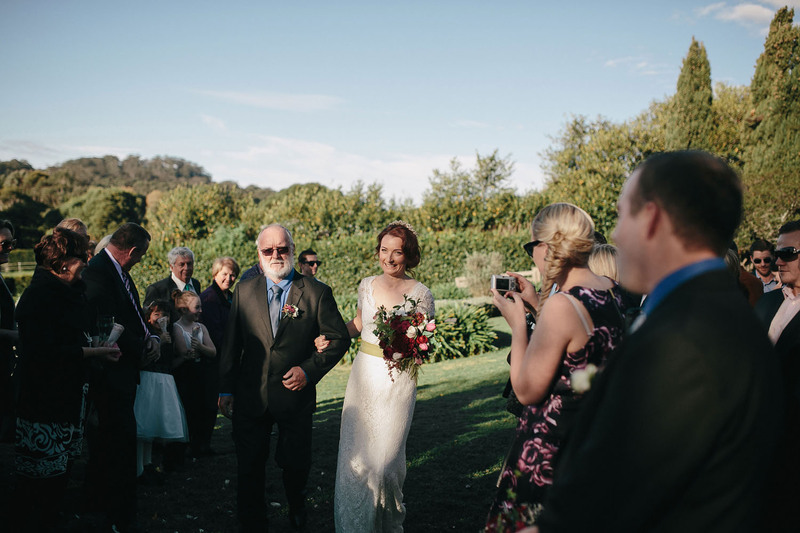 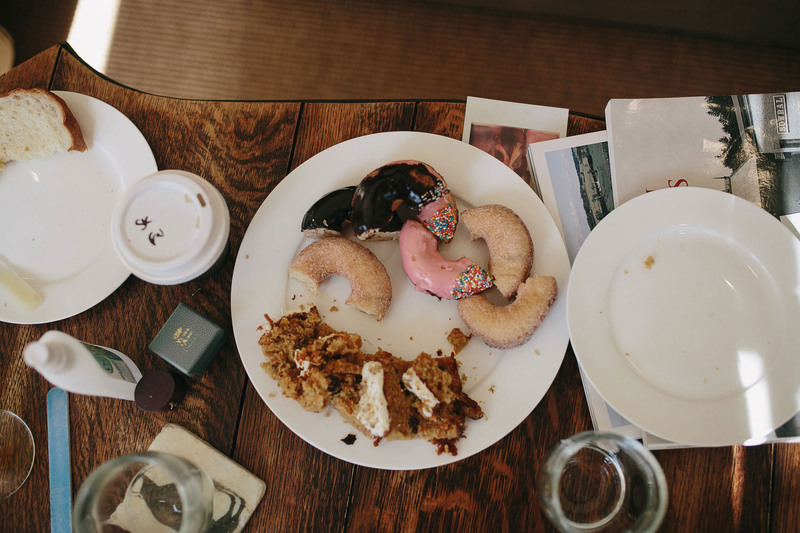 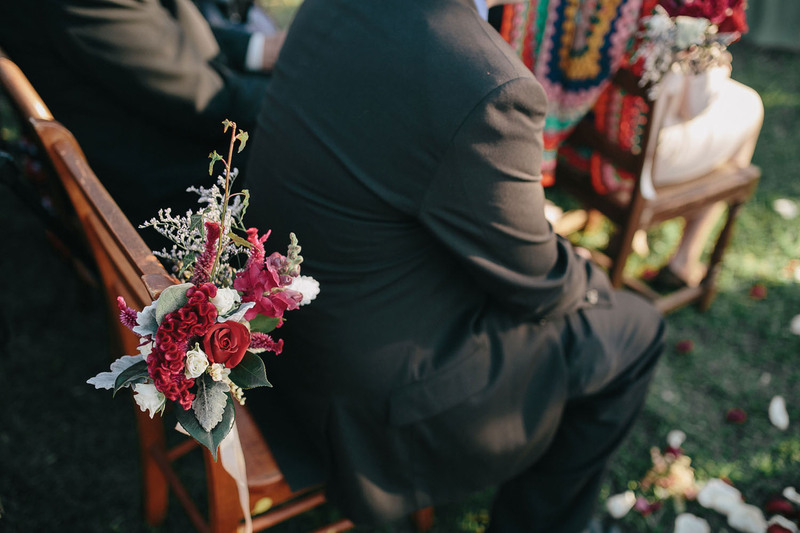 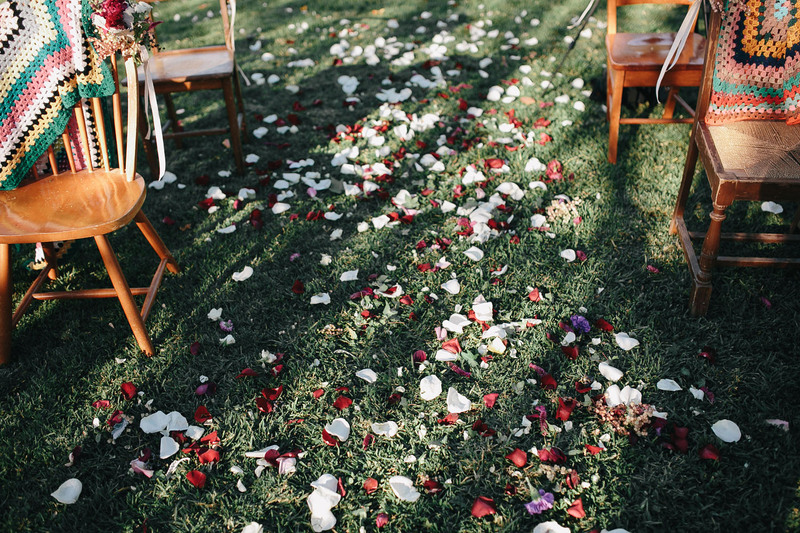 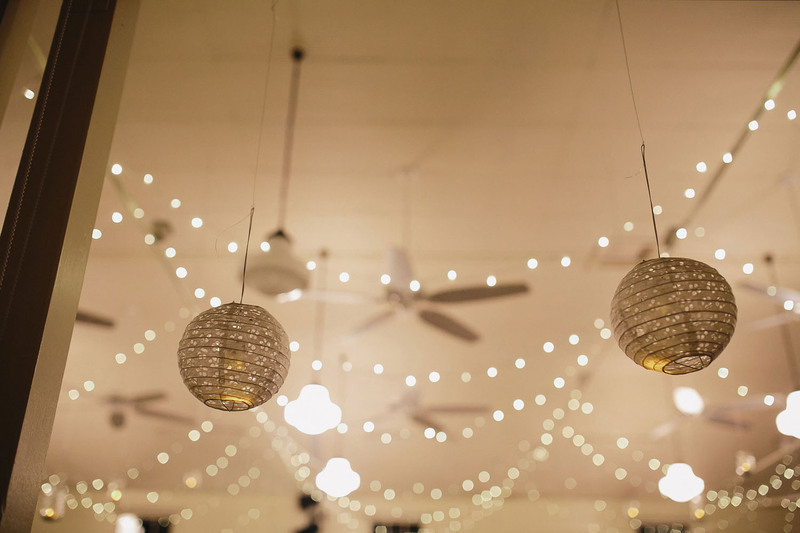 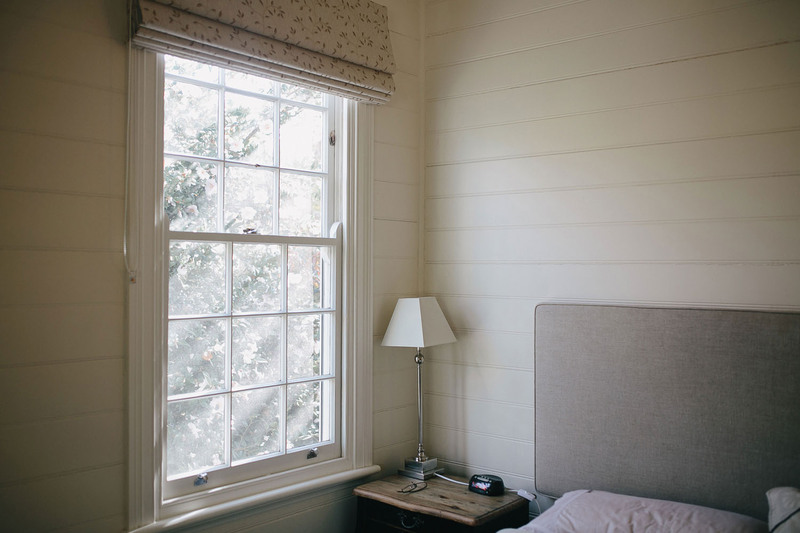 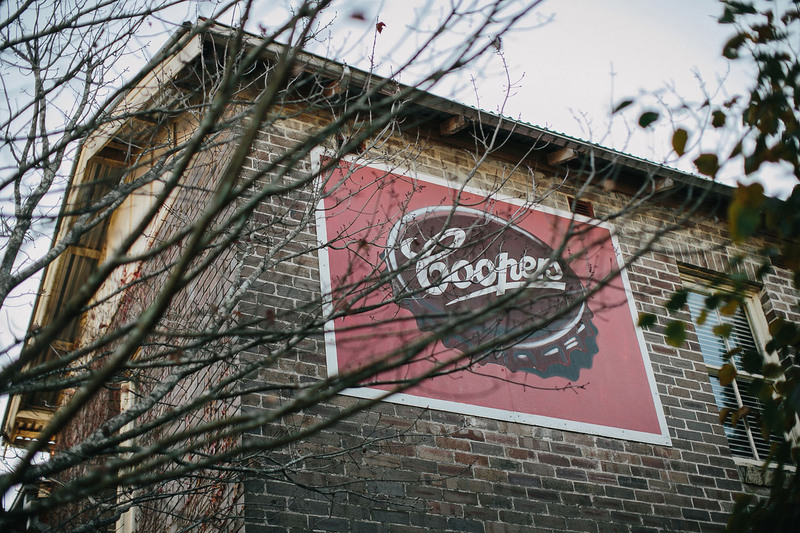 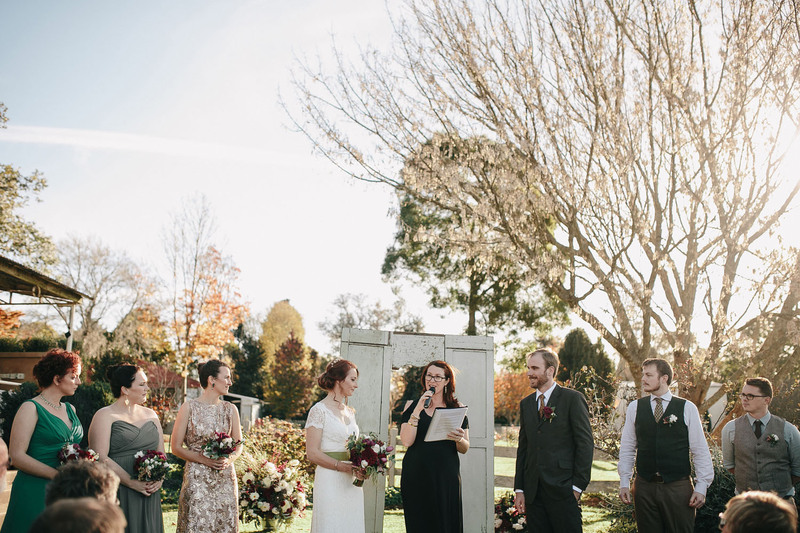 Guests were treated to a wedding ceremony in the grounds of the local pub, the Burrawang Village Hotel, followed by drinks, before a slow amble 150 metres down the road for the festivities. 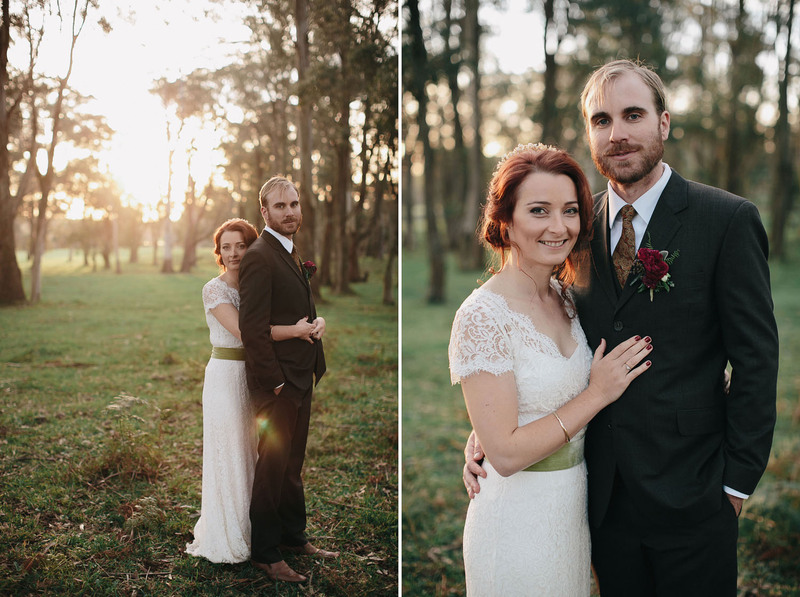 Jenny, Lach & I ducked off for a few portraits sneaking under a fence to a paddock where we warmed by the last rays of golden light as the sun dipped below the horizon. 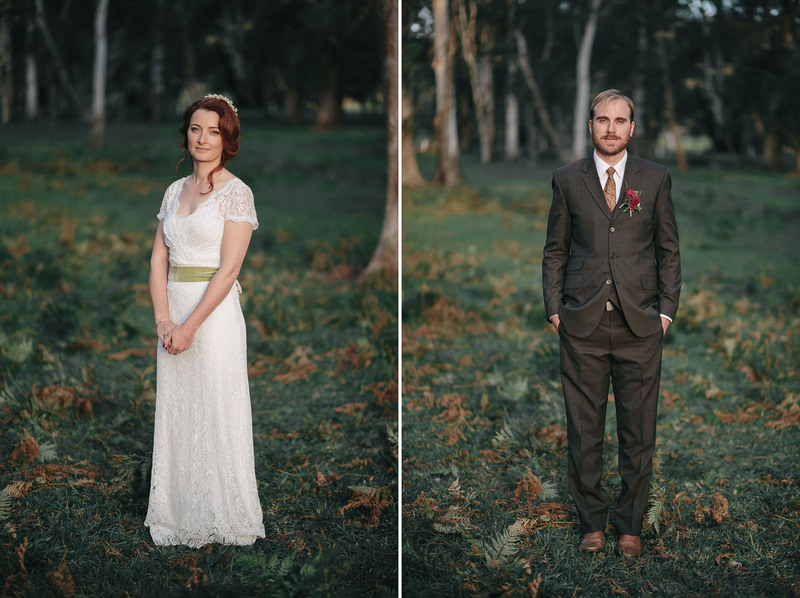 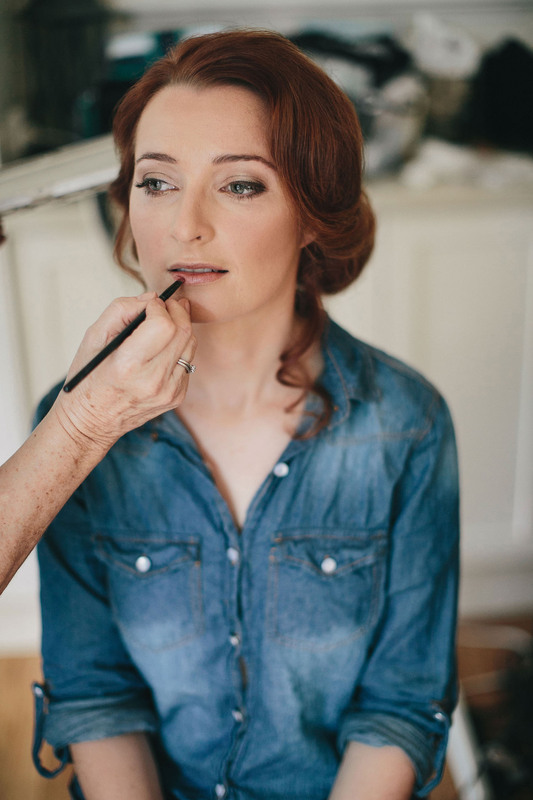 Still some of my favourite portraits to date. 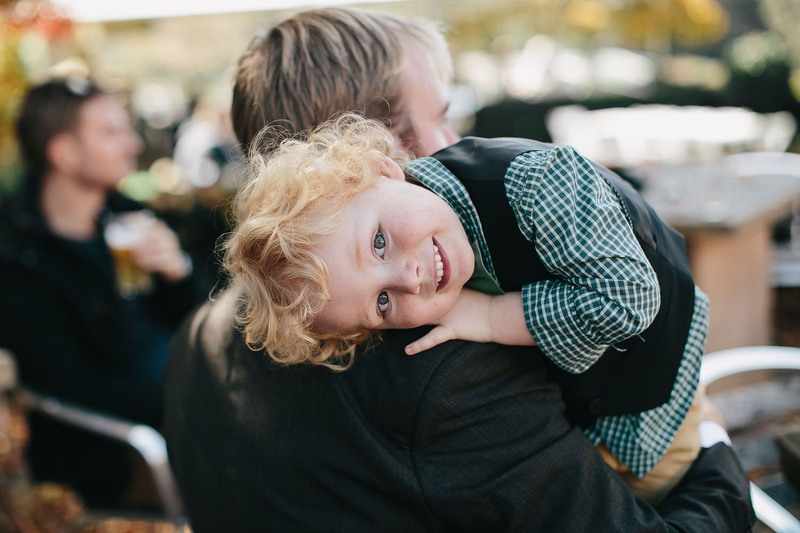 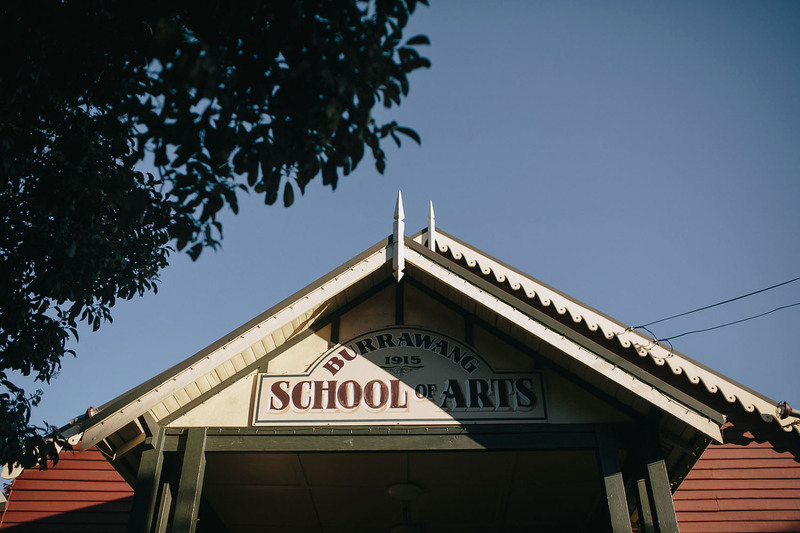 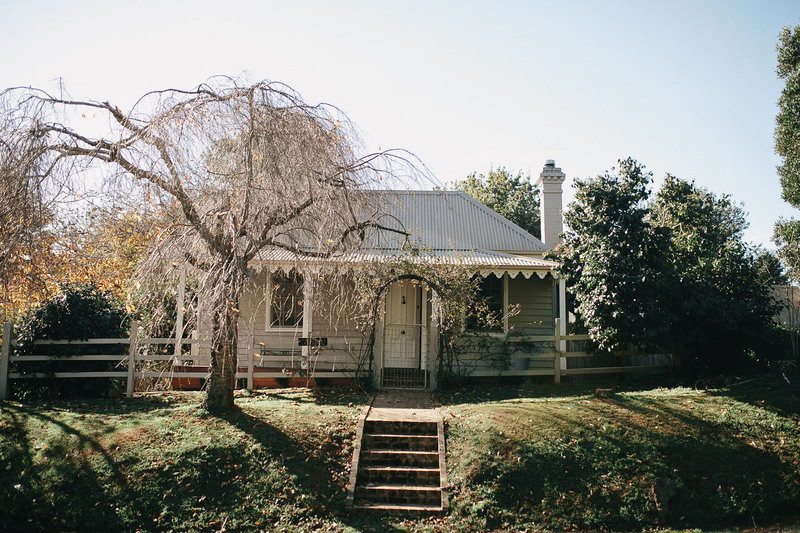 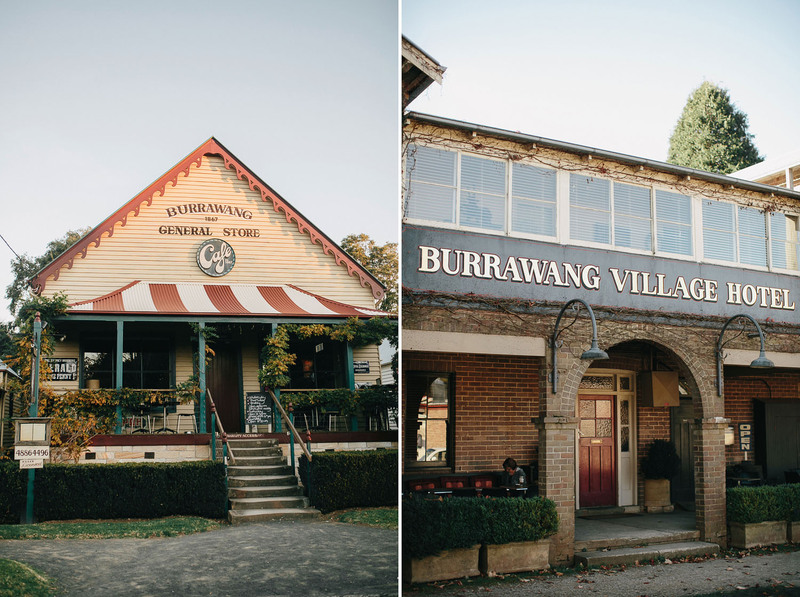 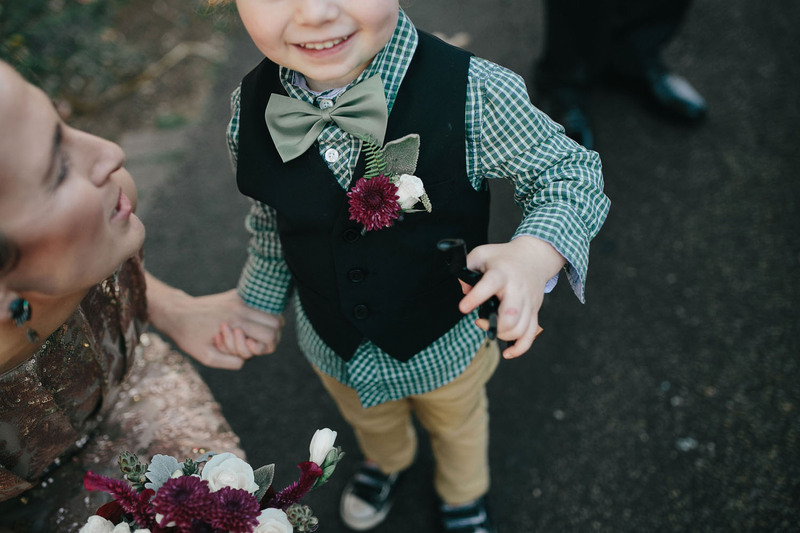 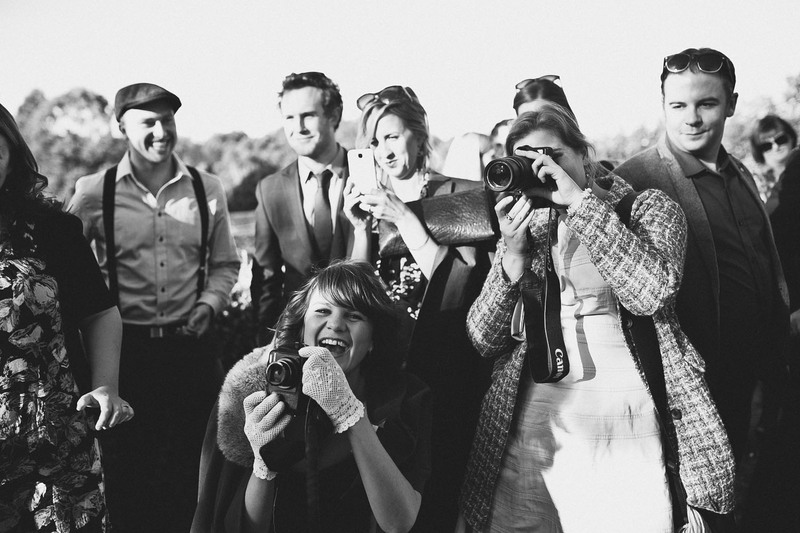 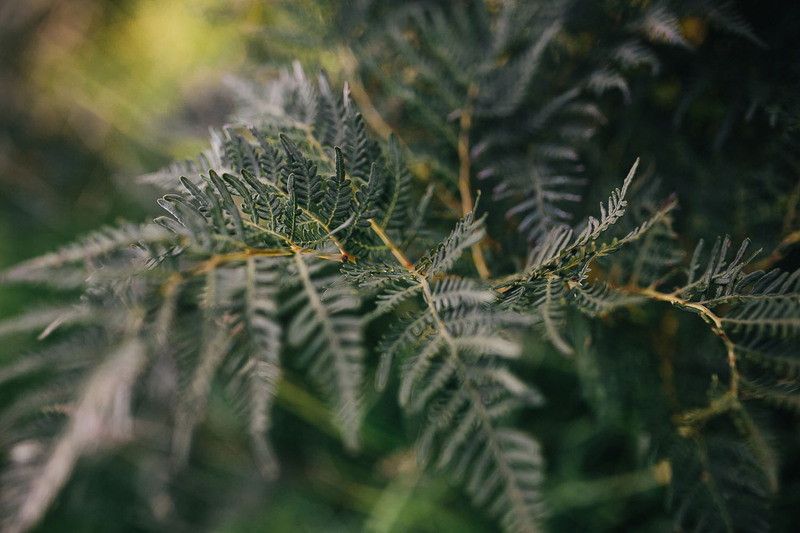 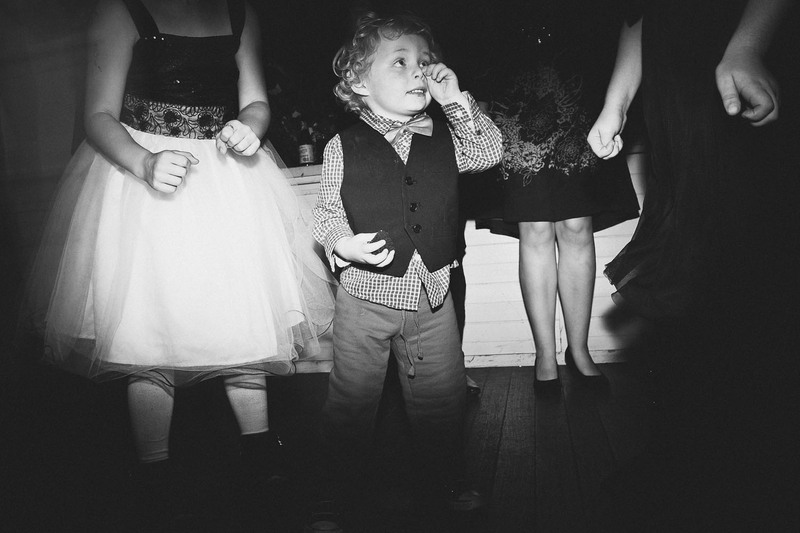 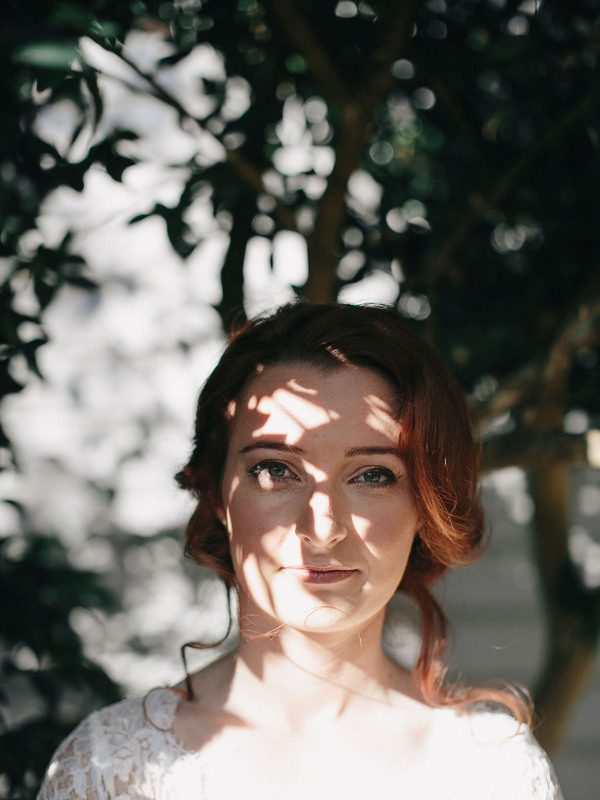 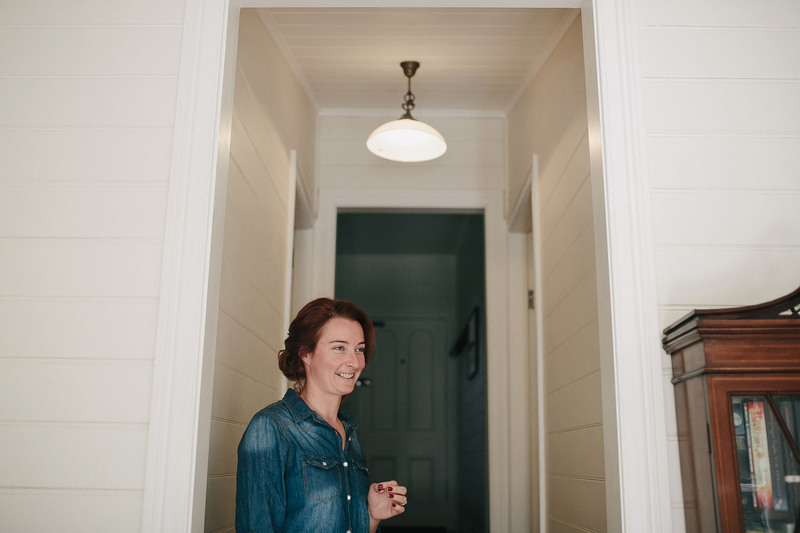 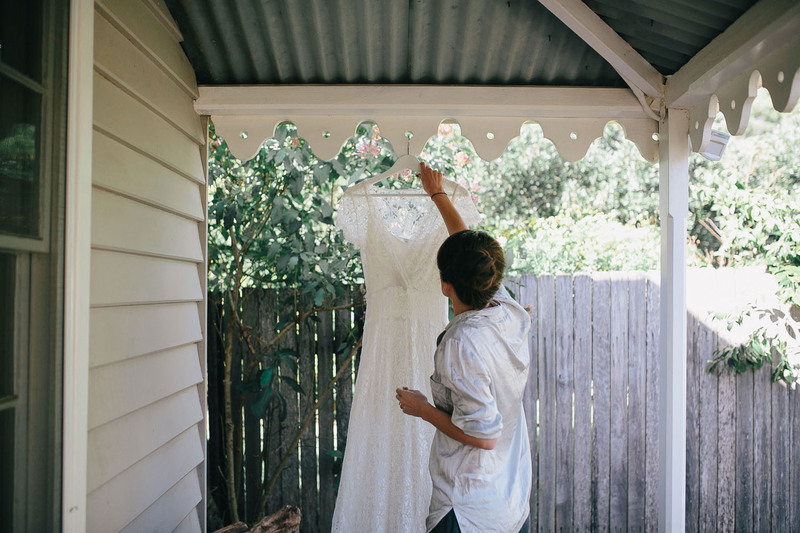 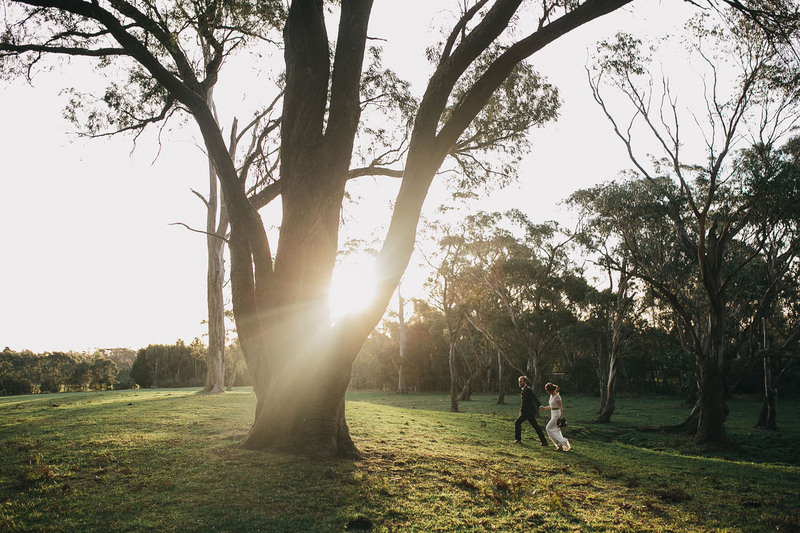 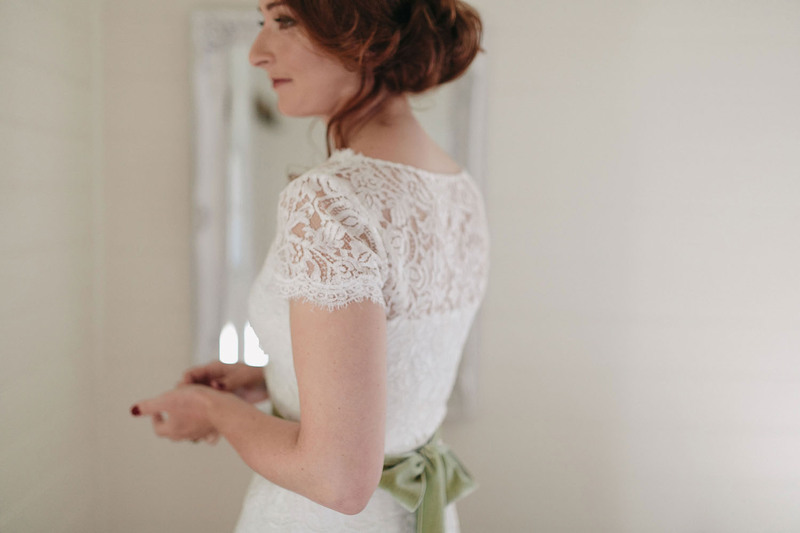 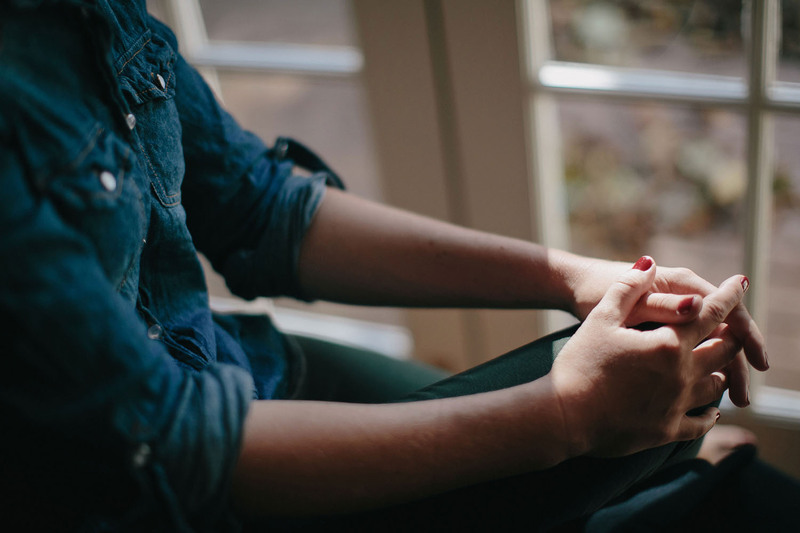 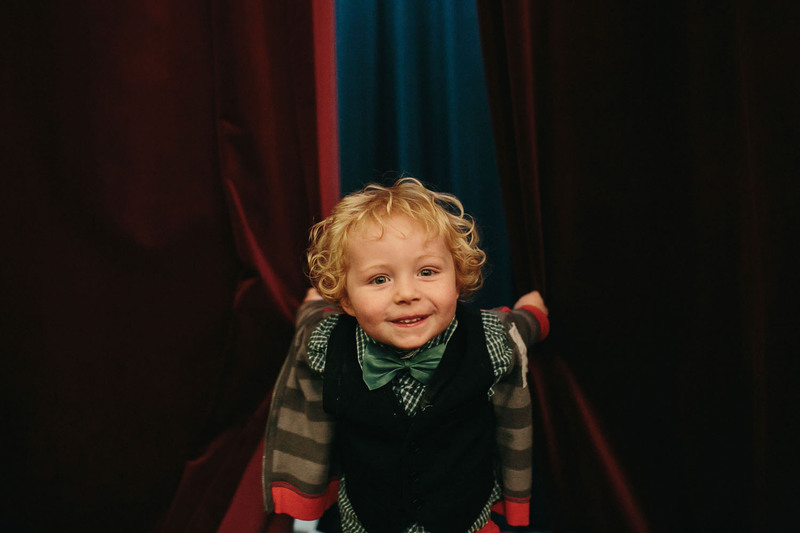 I hope you enjoy looking through this story & if you’re reading this after researching photographers for your Burrawang School or Arts Hall wedding please do get in touch as I love this place.